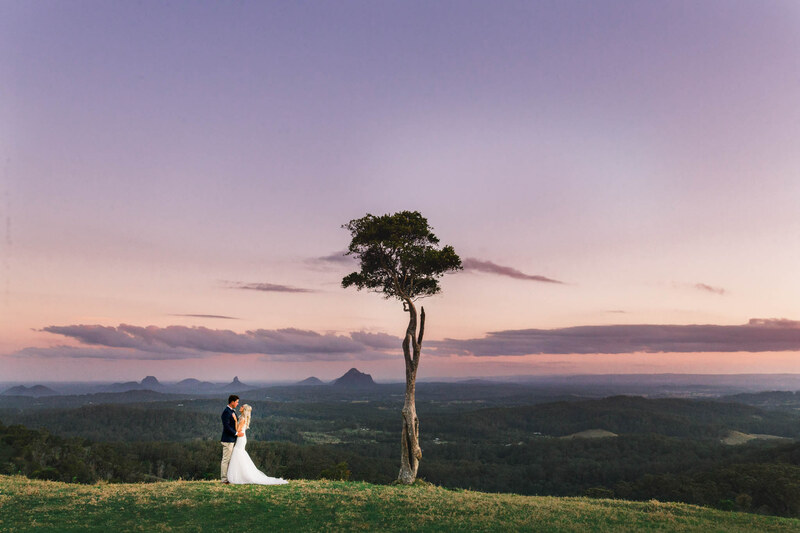 Maleny the rural oasis just behind the beaches of the Sunshine Coast, in Queensland, is a photographers dream at every turn. 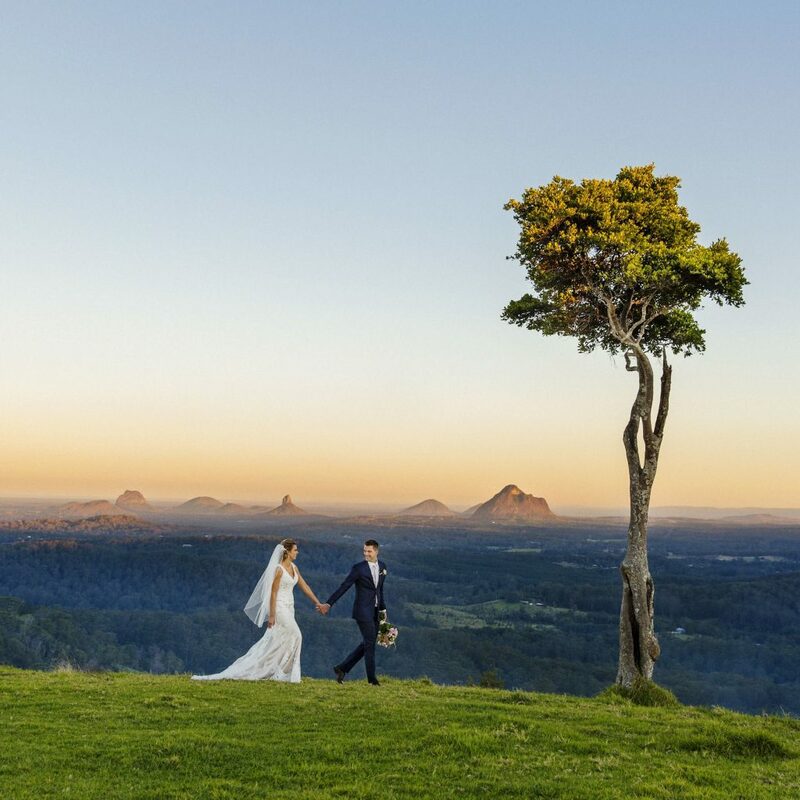 Think verdant green open paddocks, country lanes and the iconic Glasshouse Mountain views, surrounding a vibrant village lifestyle …total bliss! 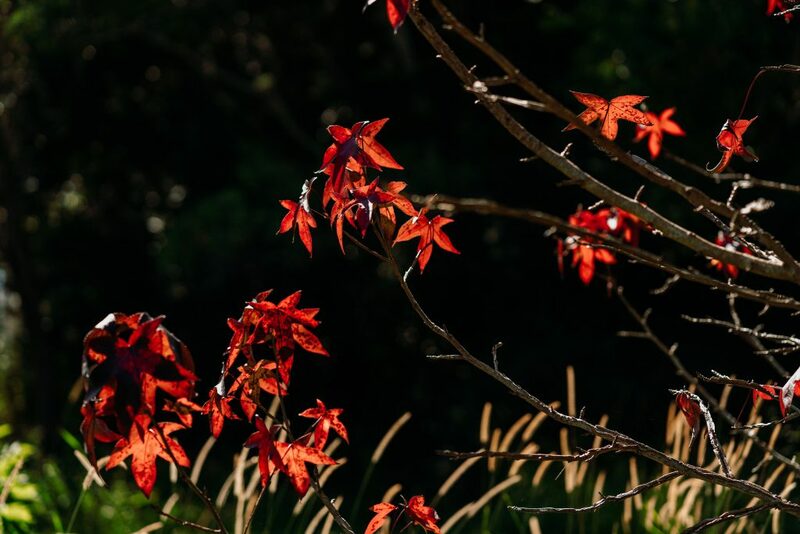 Vivid Sunsets of Autumn and winter that colour the sky around an autumnal landscape or lush summer greens in the fields and vineyards, to Spring time in the valleys and rolling hills. 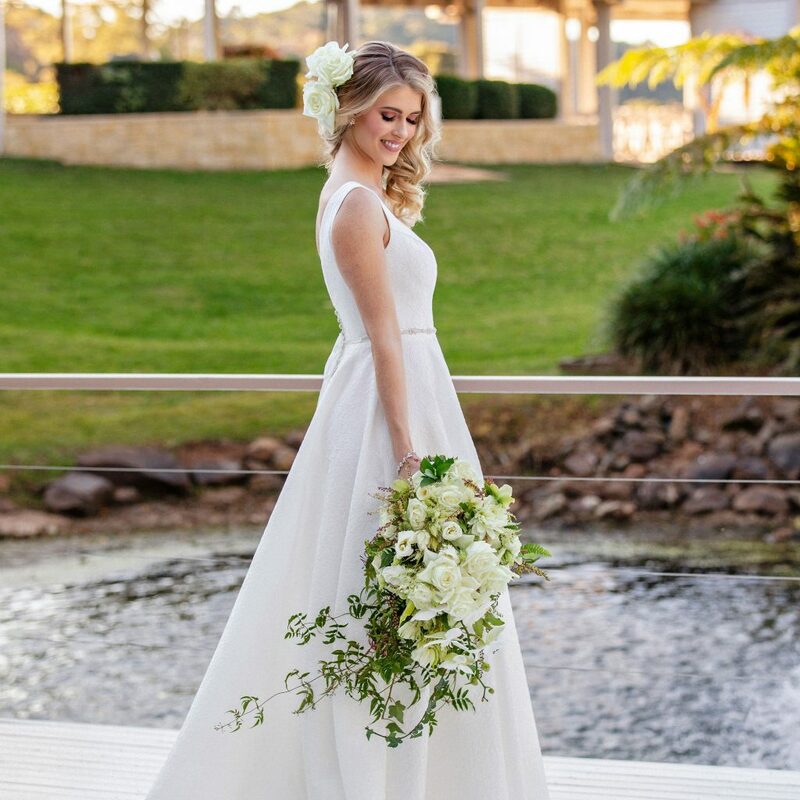 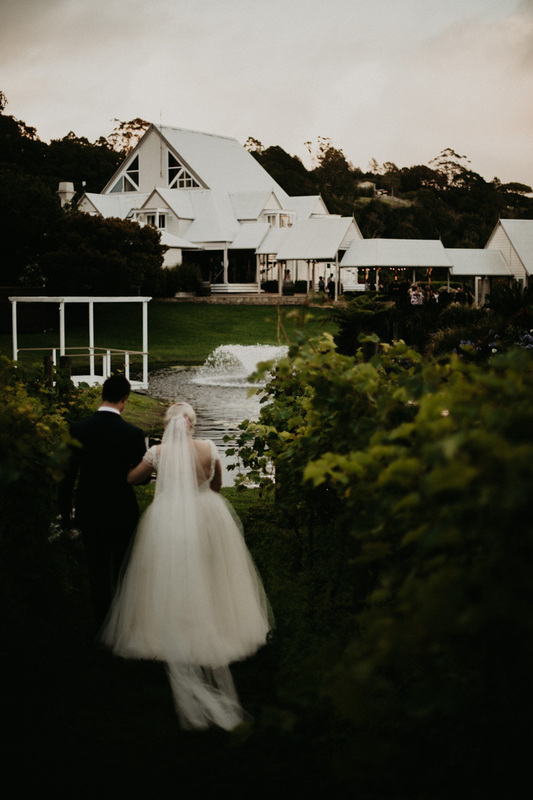 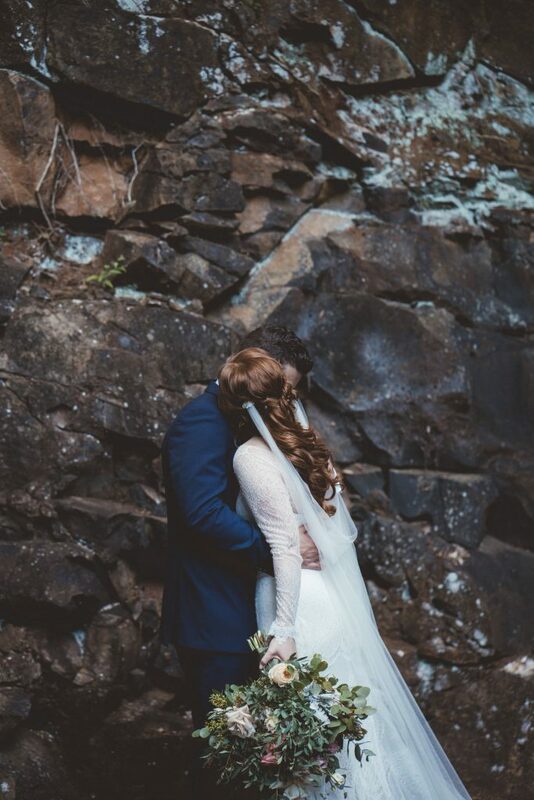 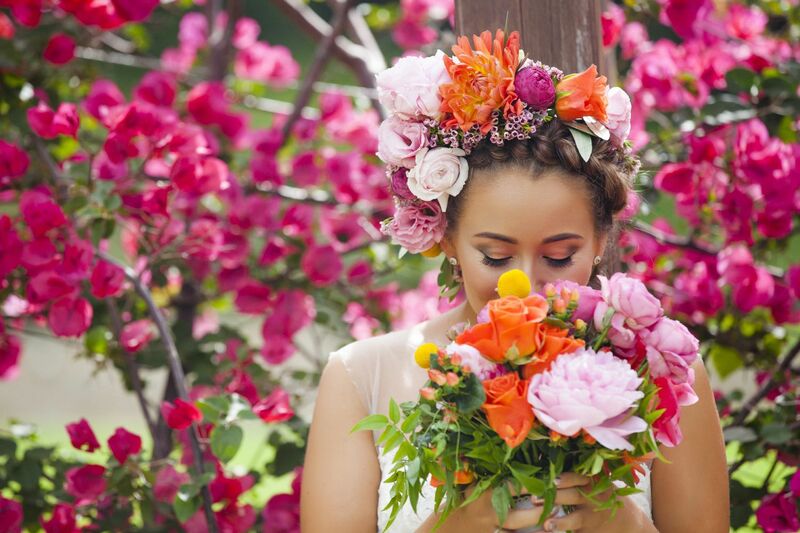 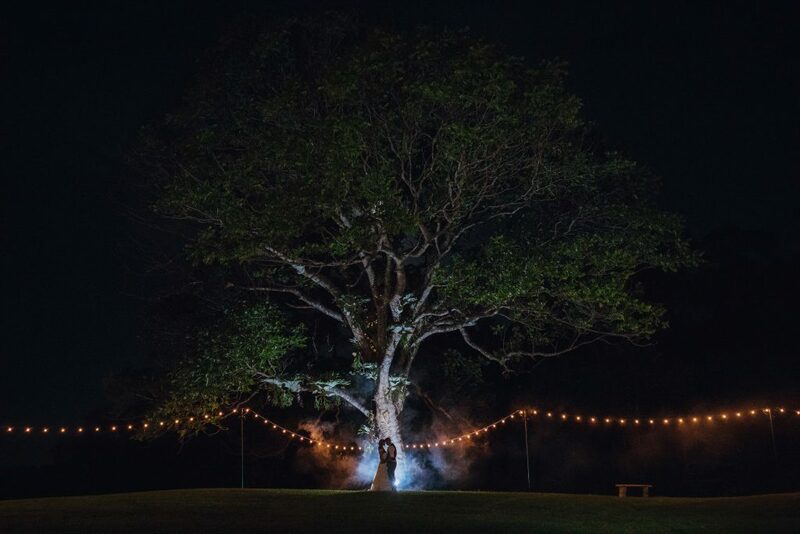 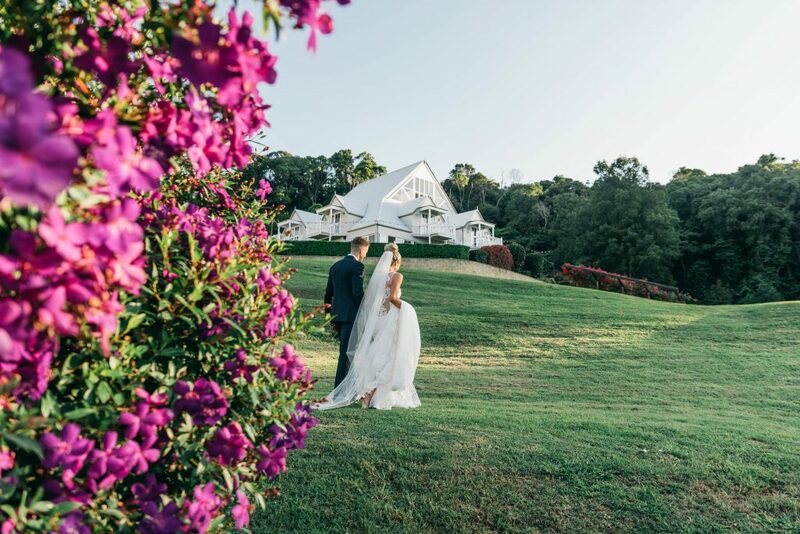 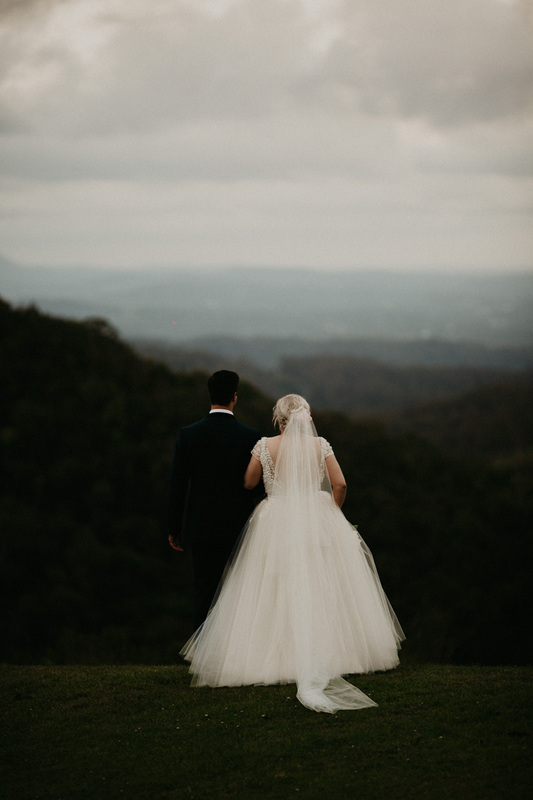 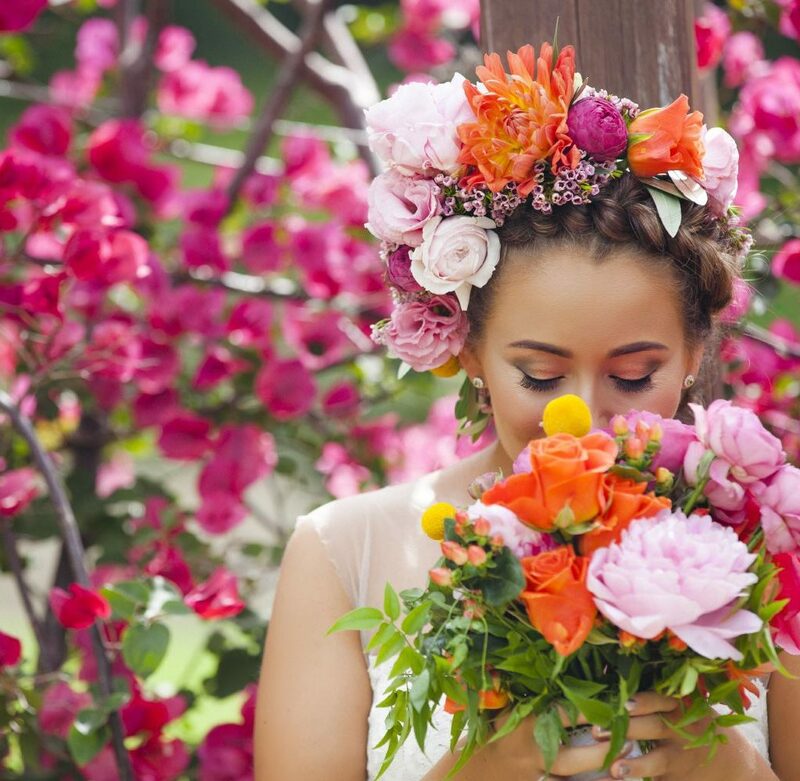 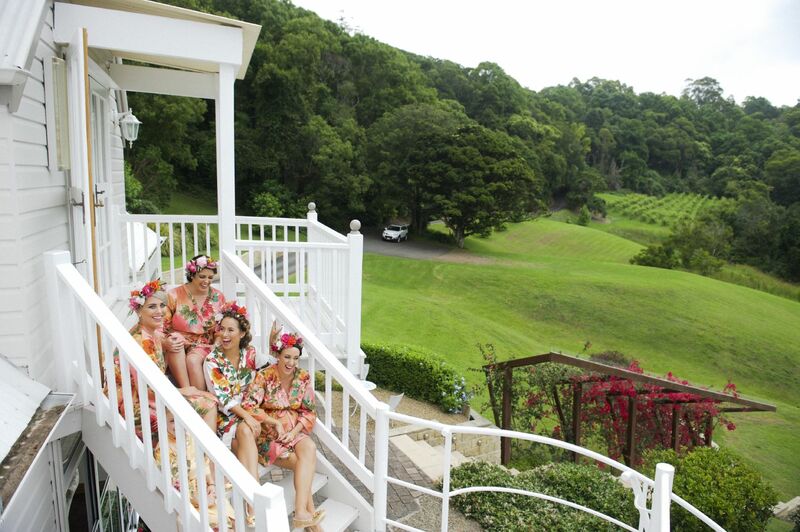 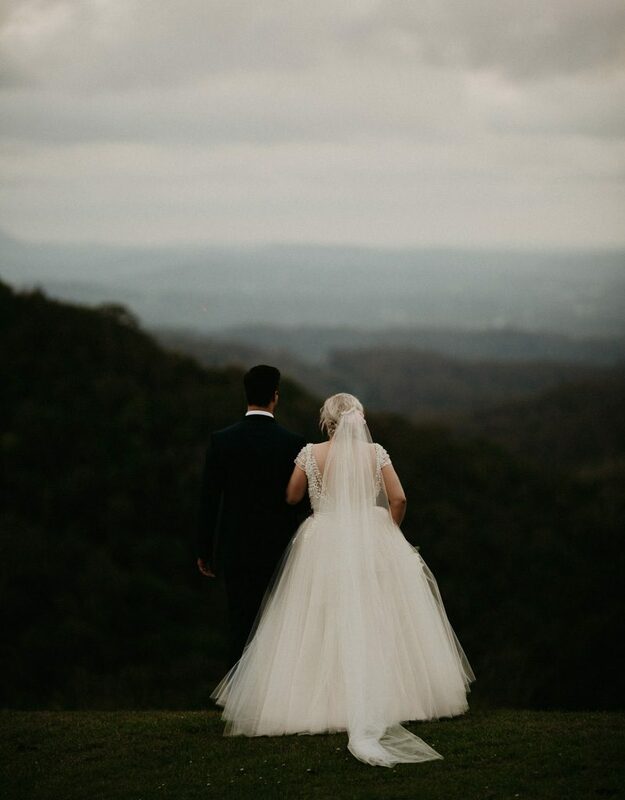 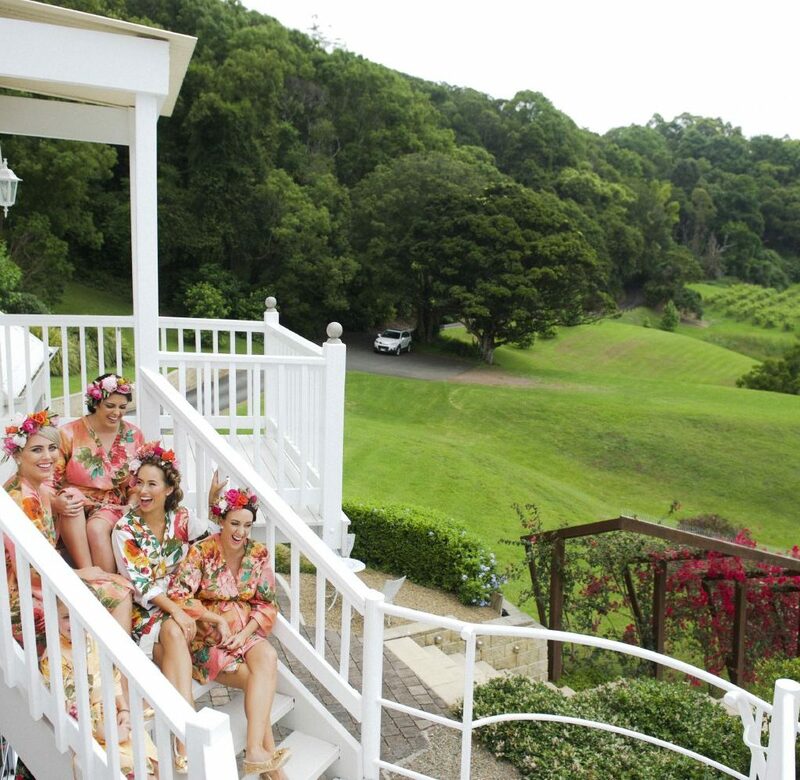 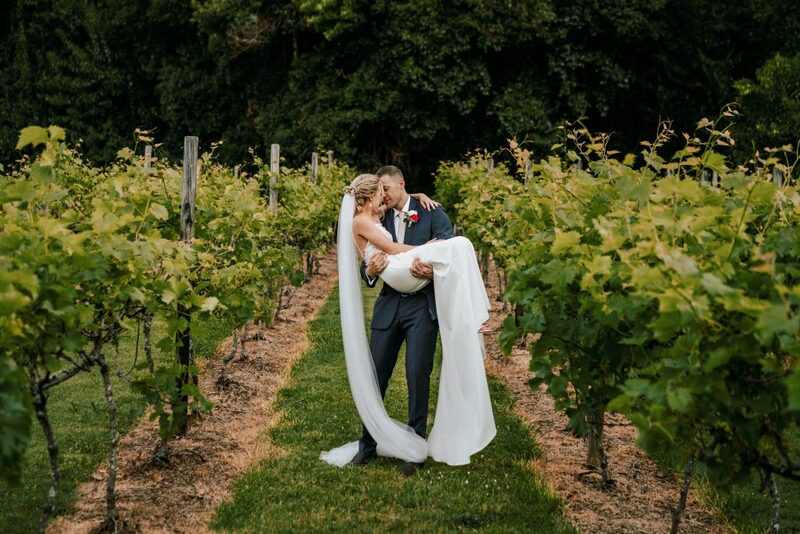 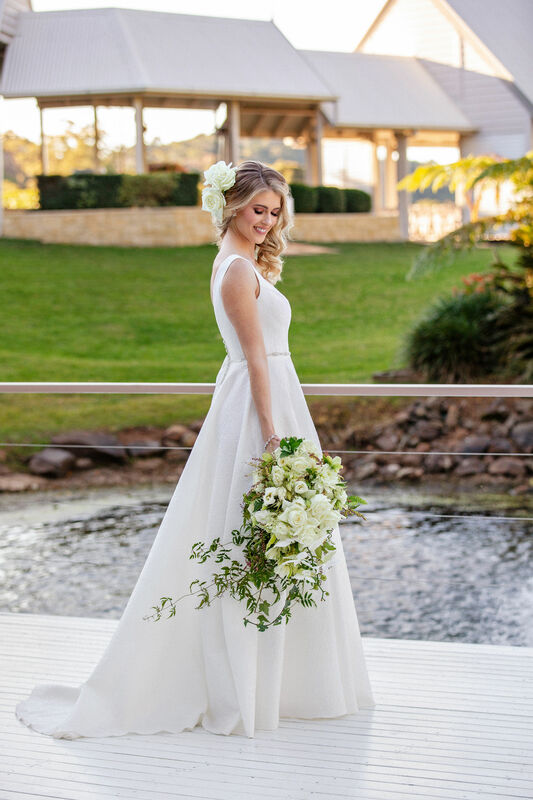 For a fabulous base to your perfect wedding day step into the beauty natural beauty that is the Award Winning Maleny Manor from the amazing, unique Hampton’s style building, to the scenic ocean views, vineyards, lake and rolling green hills. 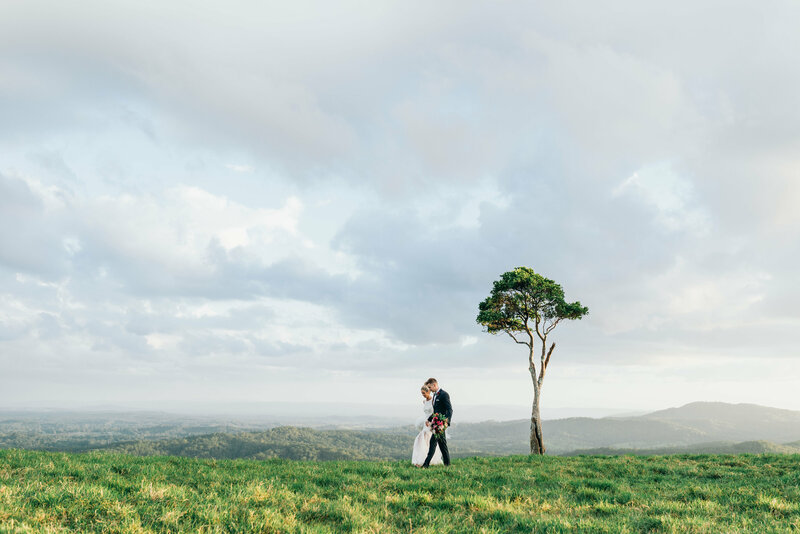 It is a feeling…a space that reaches out to you with tranquility, enabling you to capture so much of your love in a romantic or fulfilled stroll with your photographer. 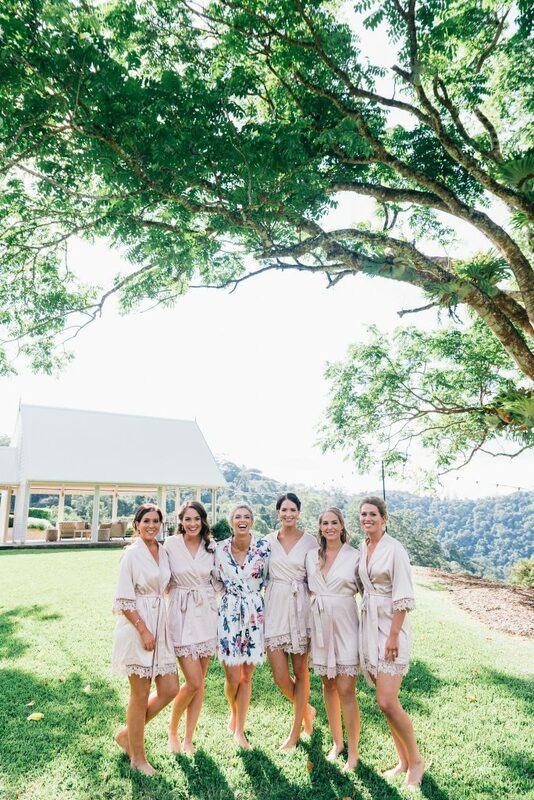 At Maleny Manor you can roam through rainforest and vineyard in a relaxed total privacy all year round, from the lush greens of Summer, the booze tones of Autumn and Winter to the the new growth and freshness of Spring, it is not difficult to find those perfect shots. 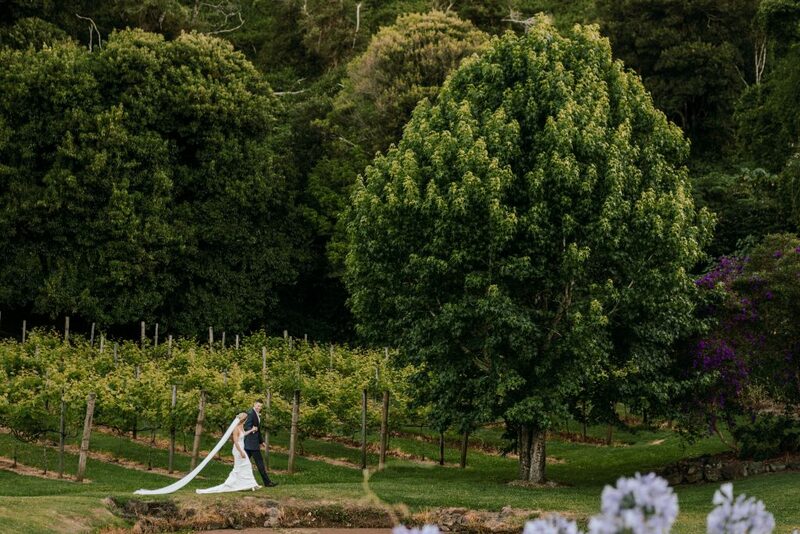 Or within 5 minutes you can be by a waterfall, in a rainforest or the famous one tree hill paddock. 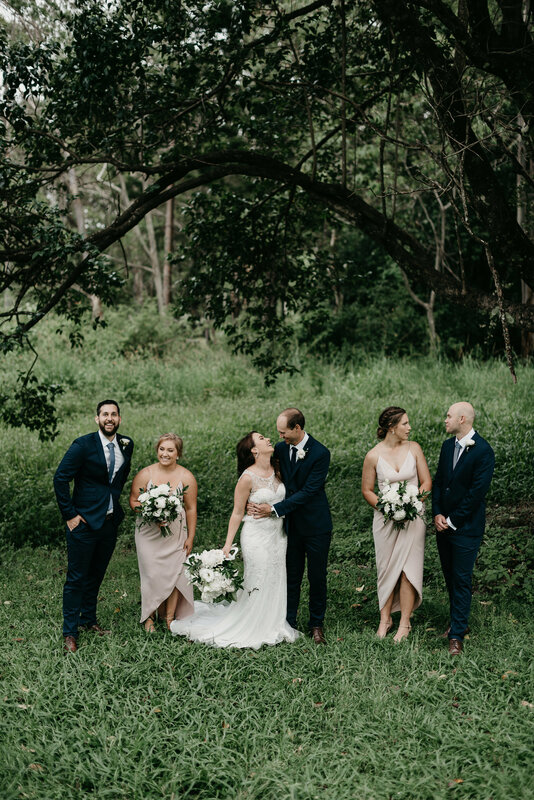 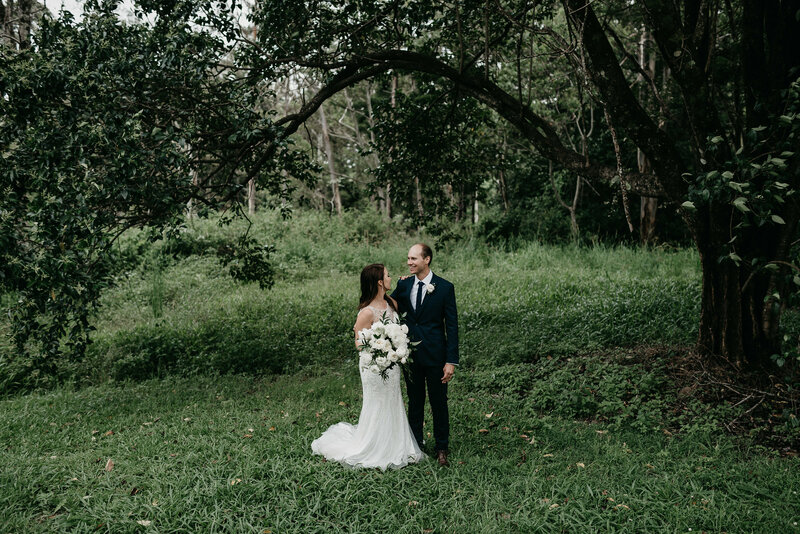 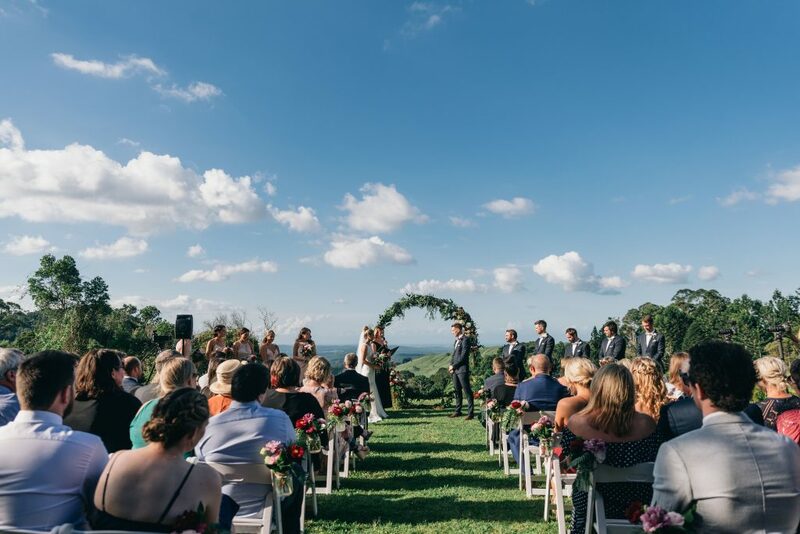 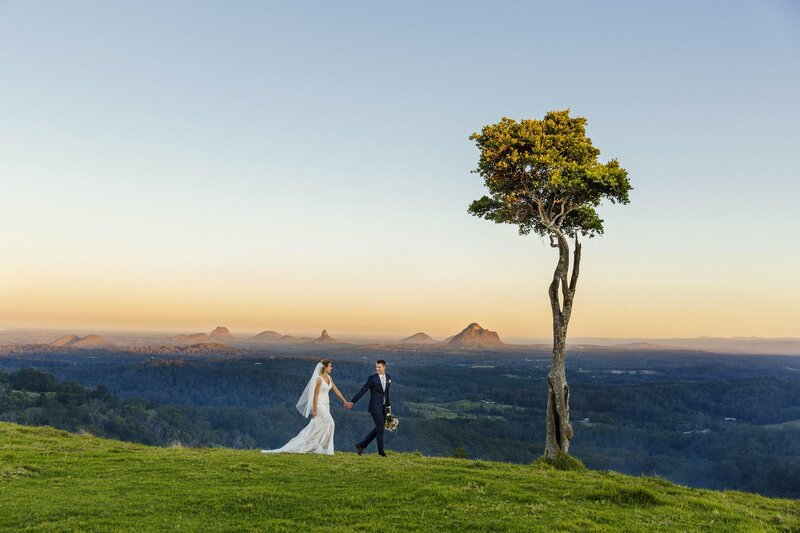 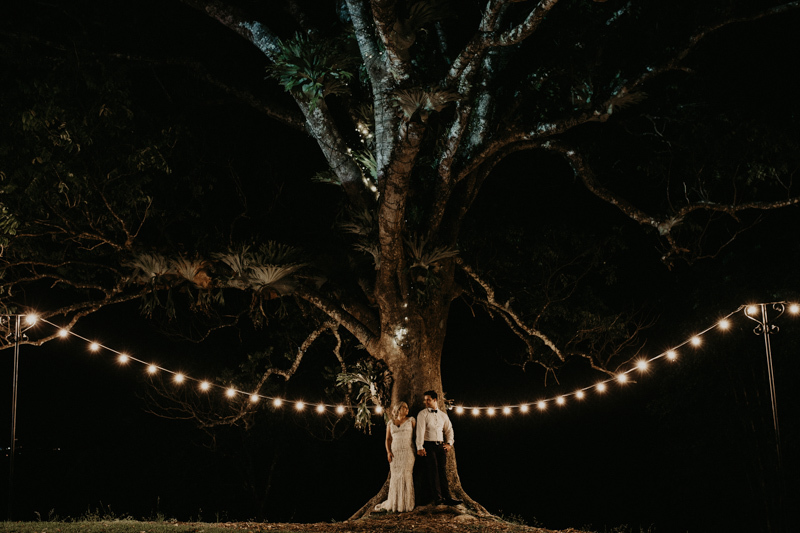 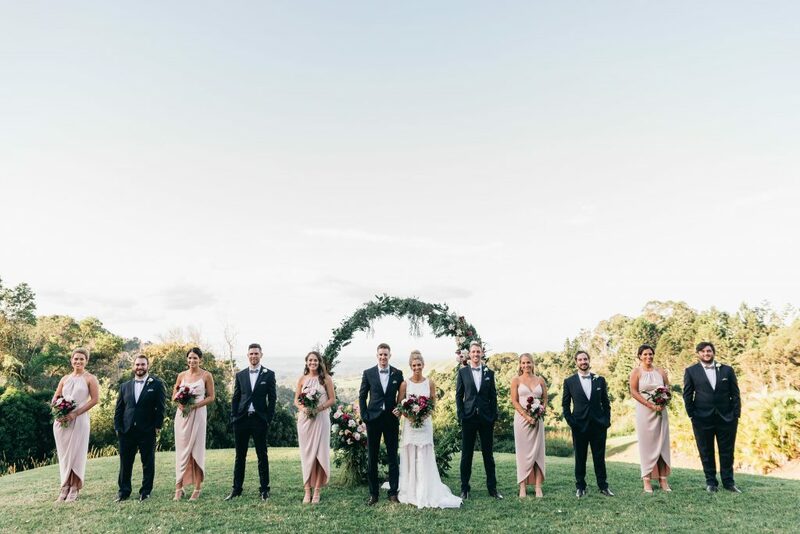 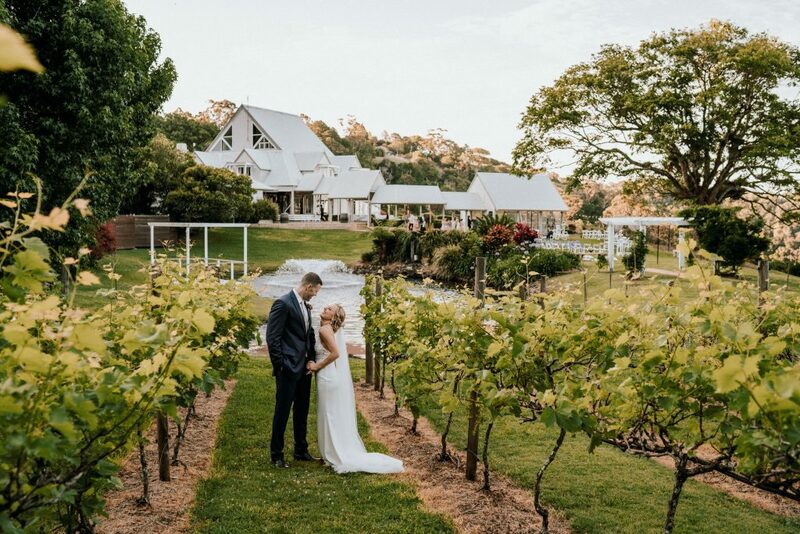 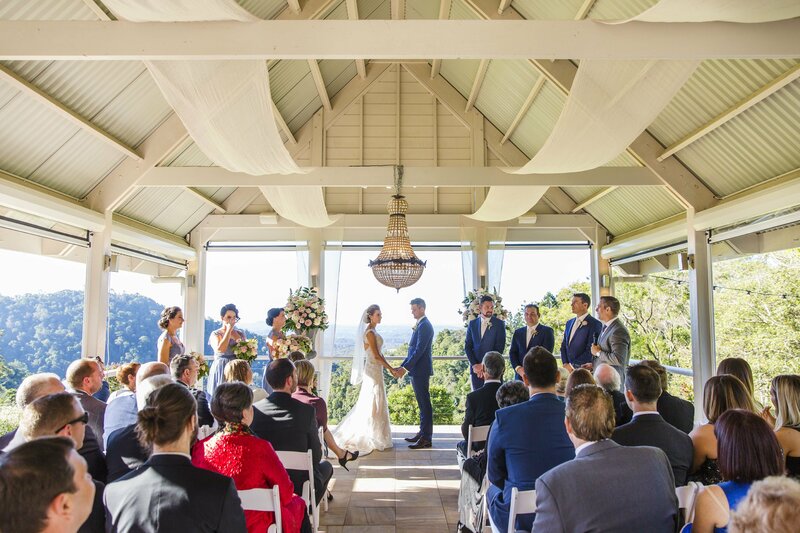 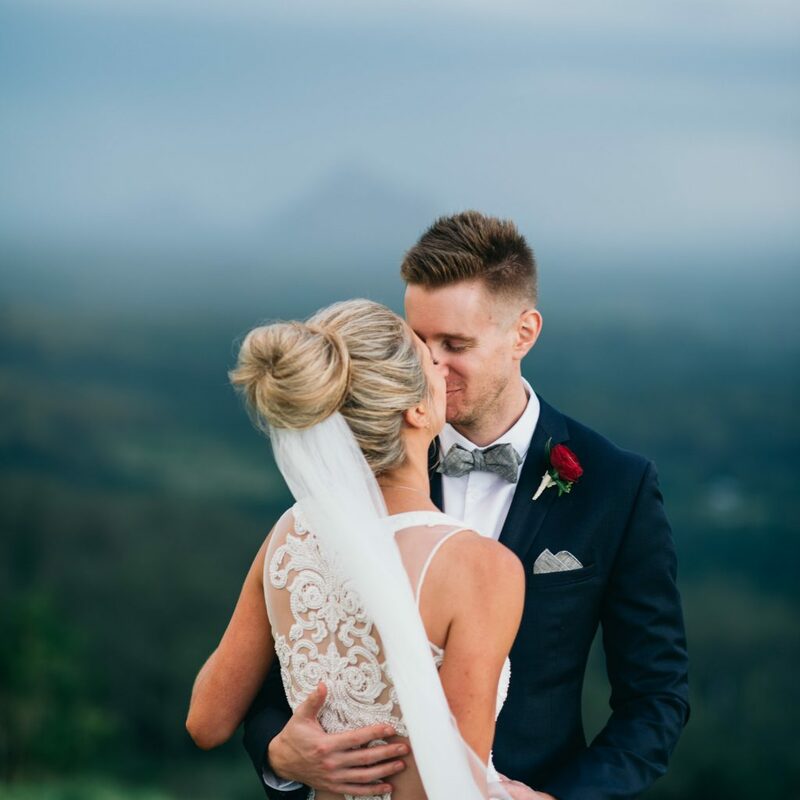 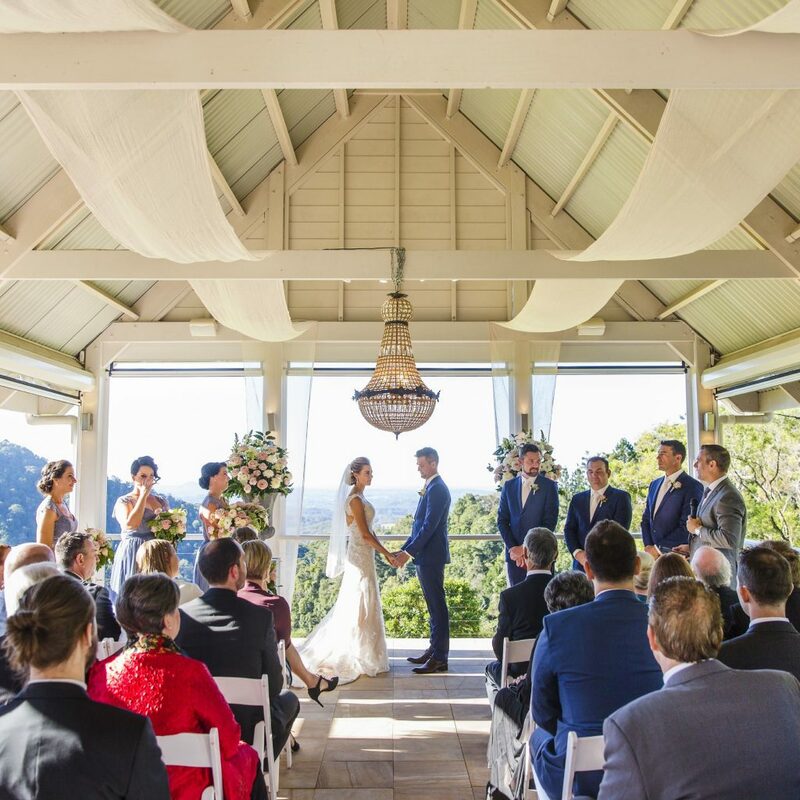 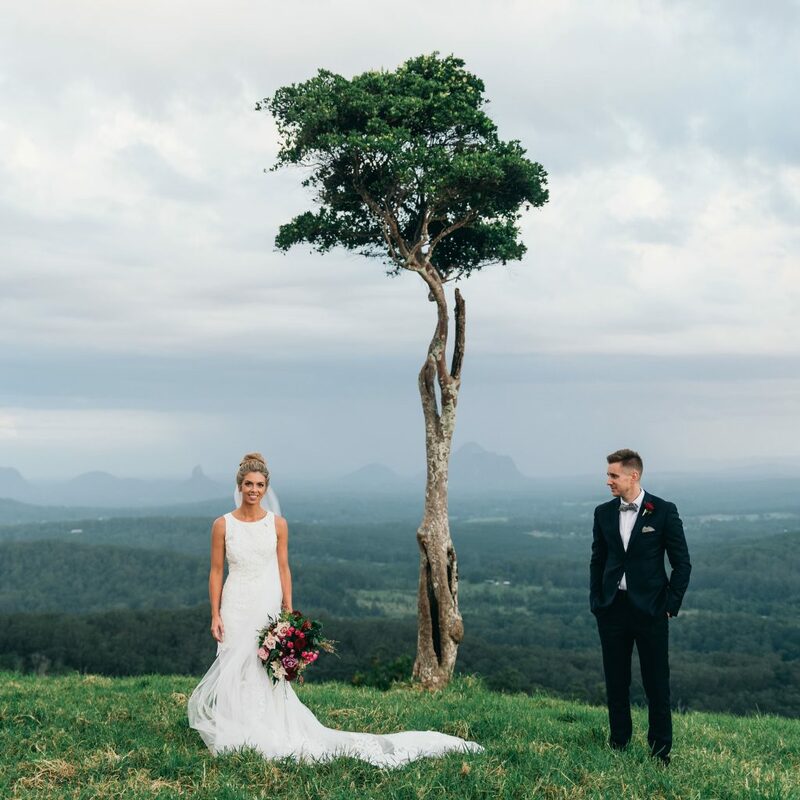 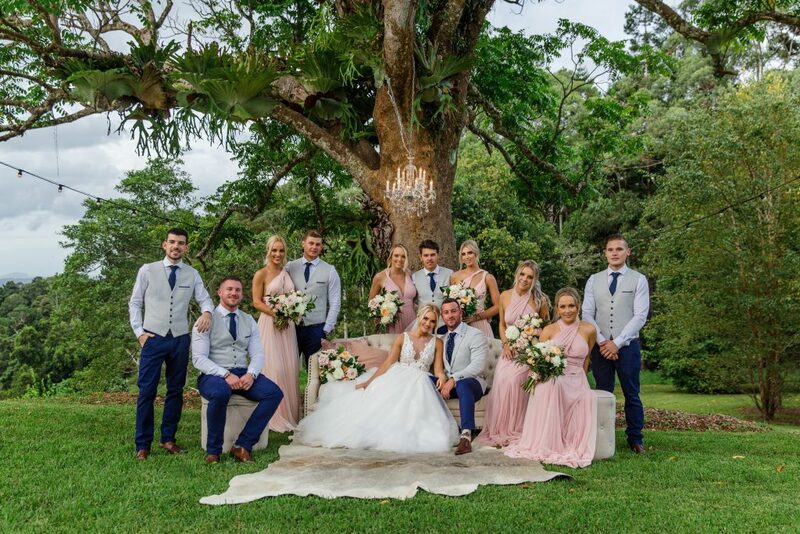 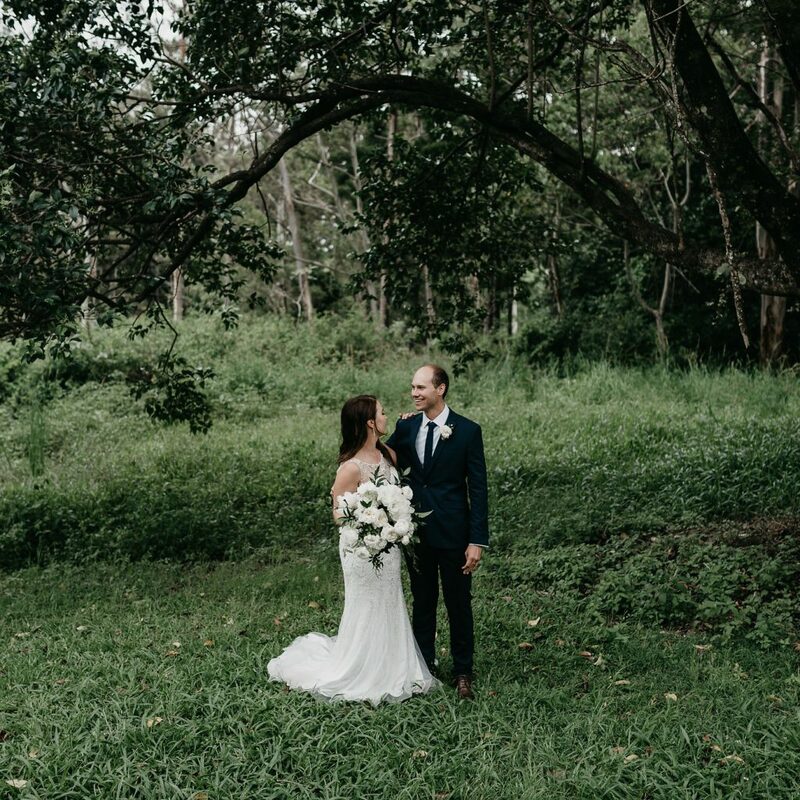 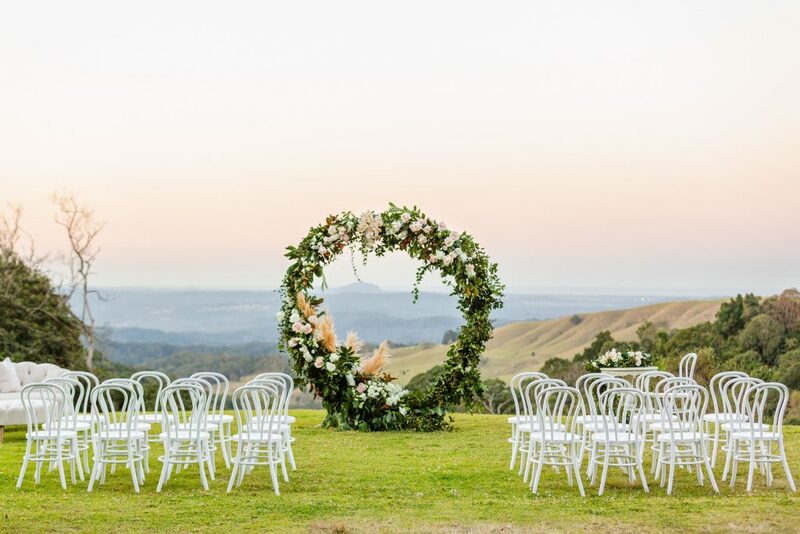 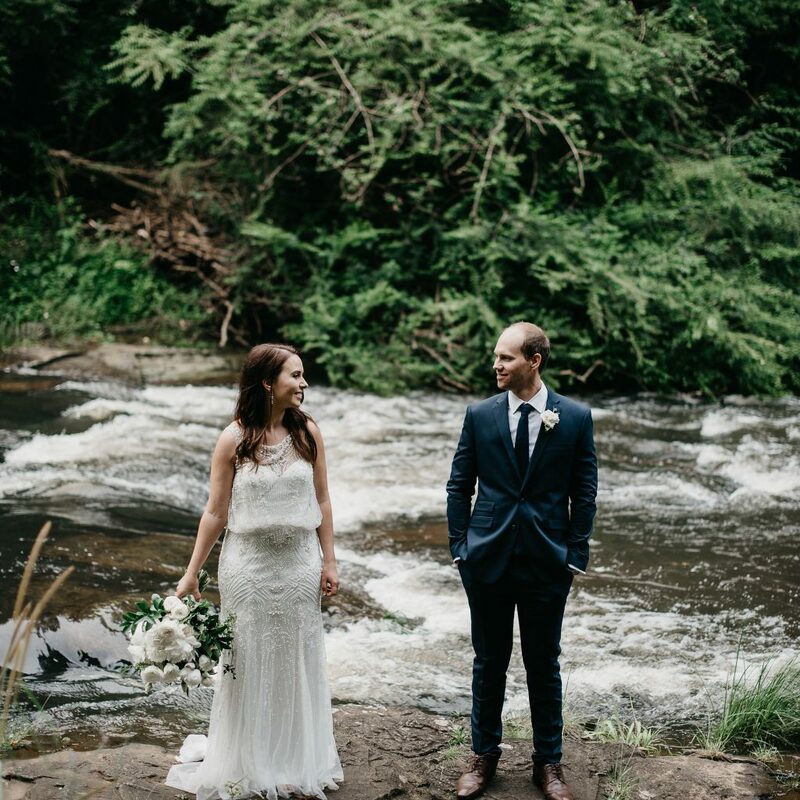 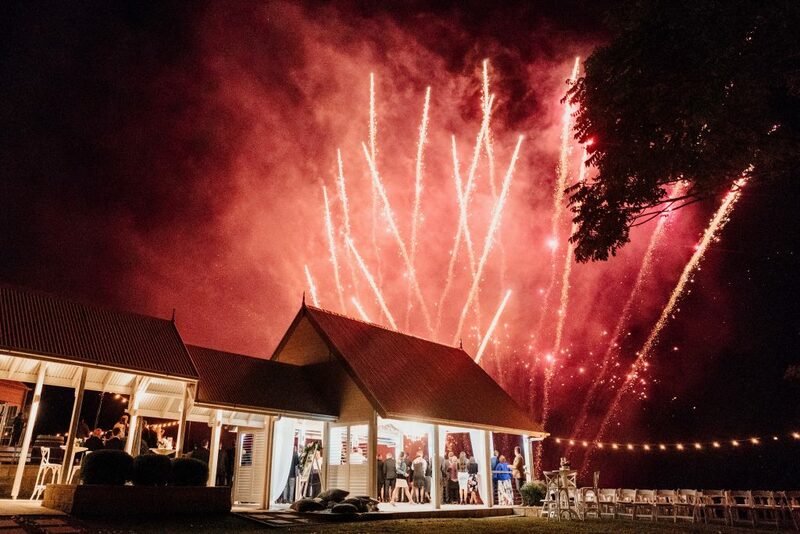 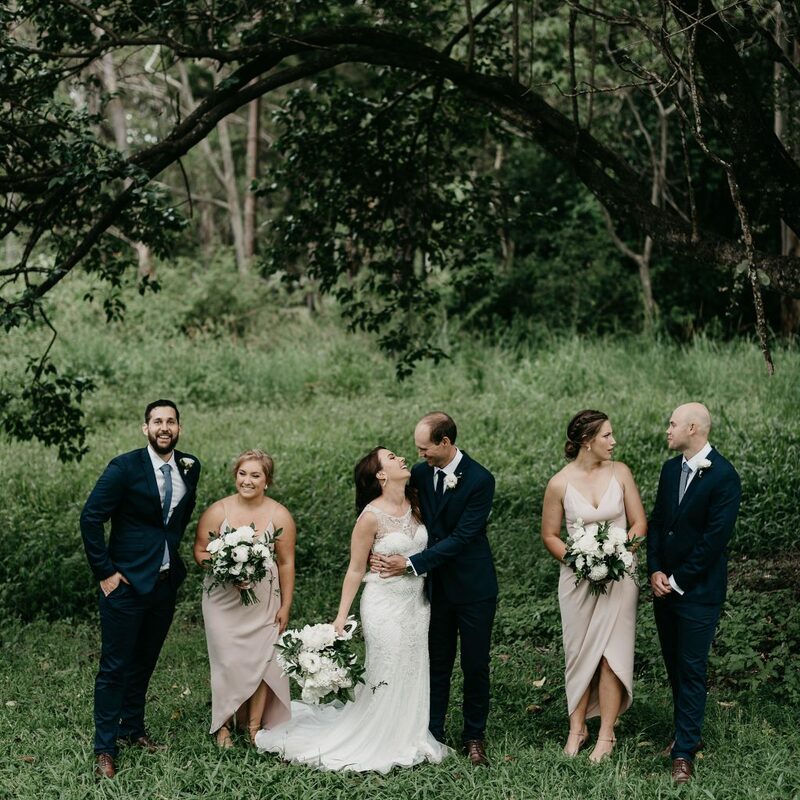 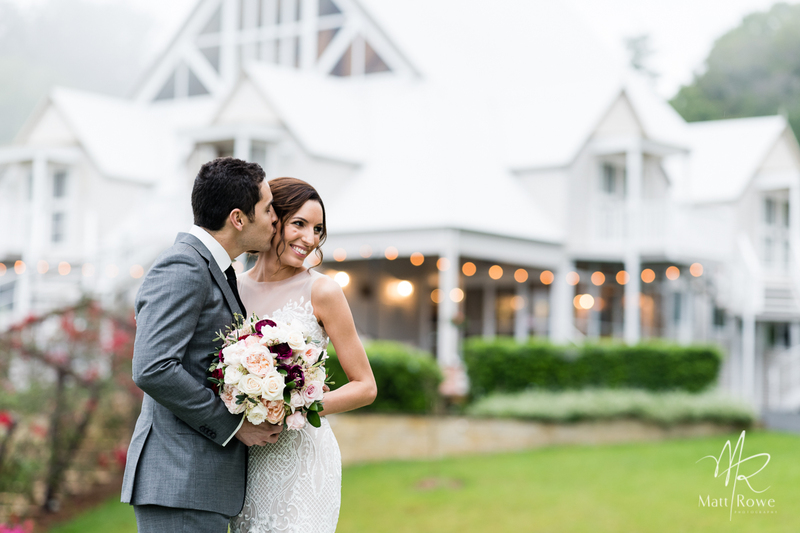 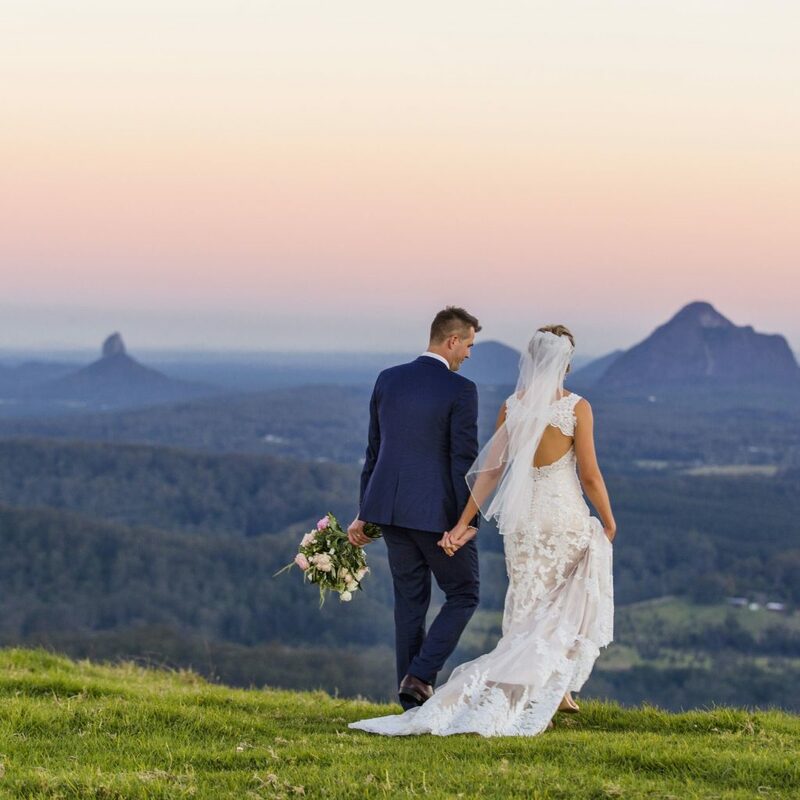 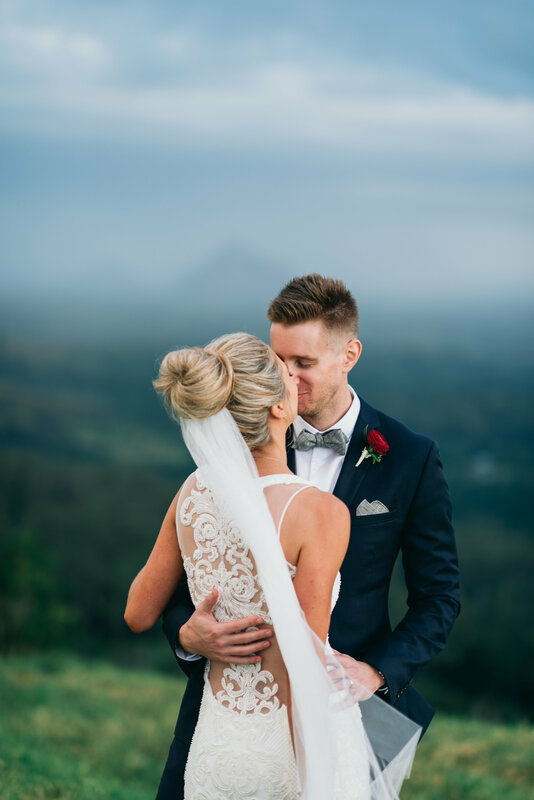 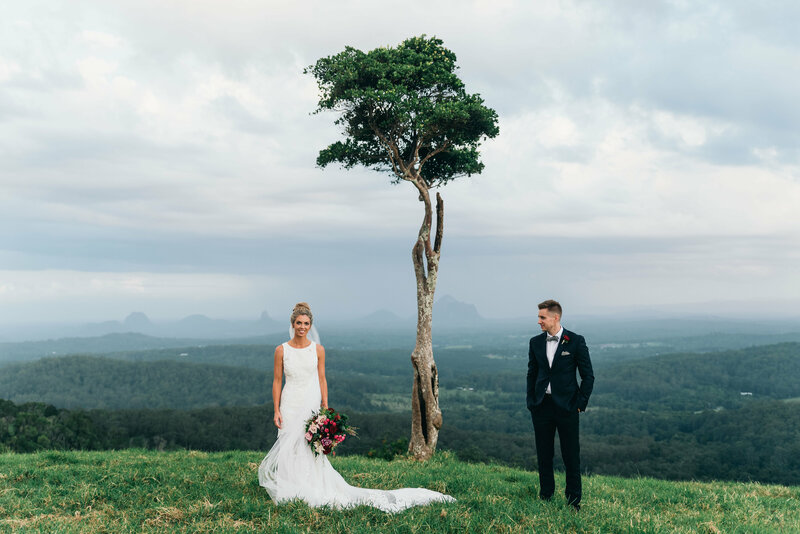 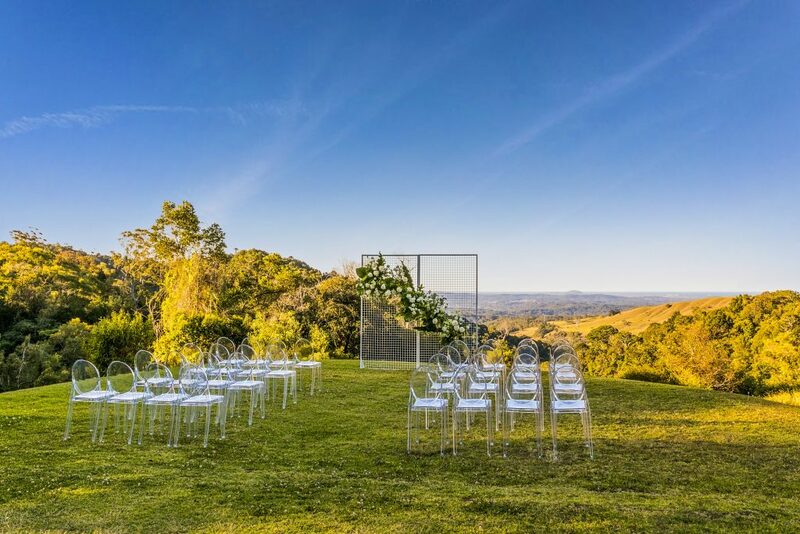 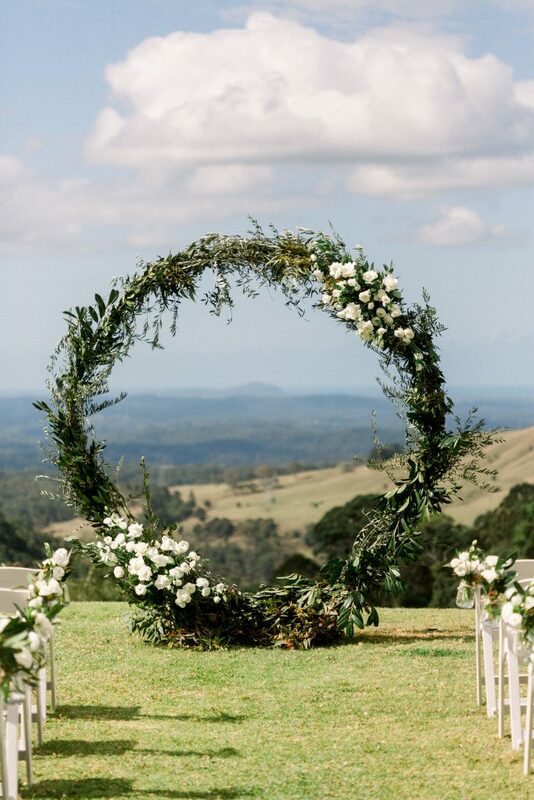 Maleny Manor is located at the wedding gateway to the Hinterland in Maleny and is in close proximity to Brisbane, Noosa, Montville, the beaches of Caloundra to Noosa and the renowned Glasshouse Mountains on the Sunshine Coast, Queensland, Australia. 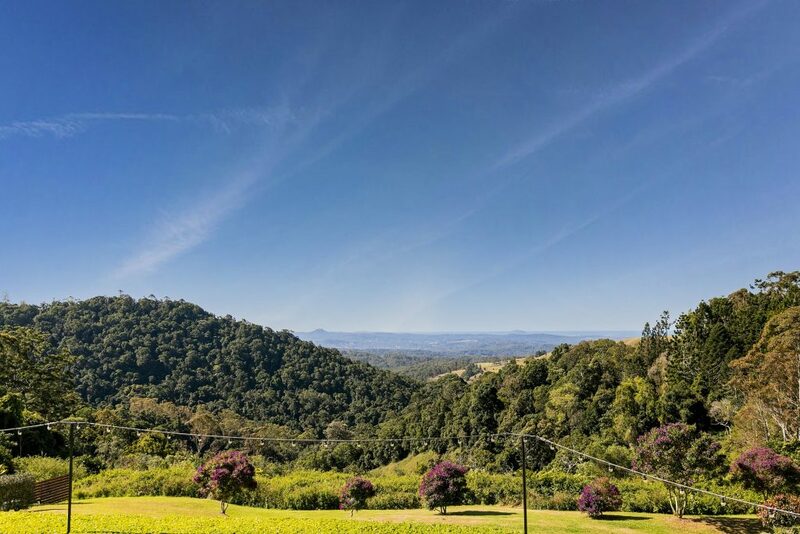 It is a location of community and natural beauty that draws many to the region for that perfect escape. 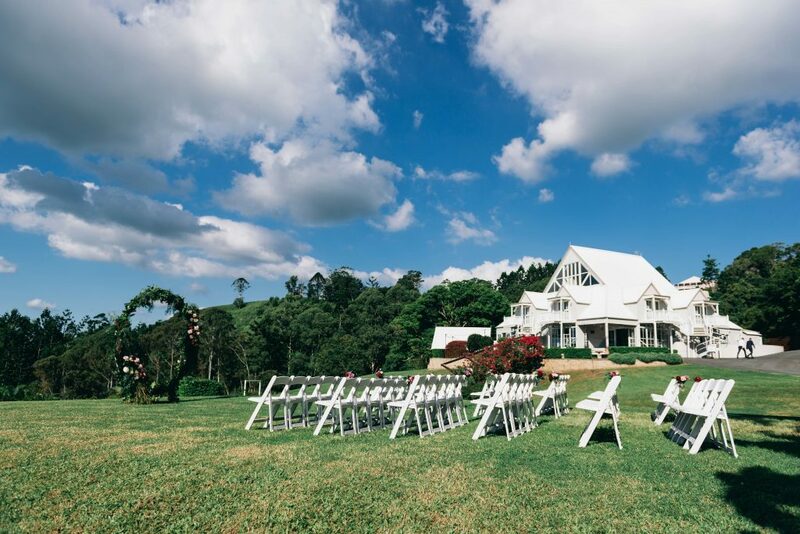 Maleny Manor is a secluded, private estate offering stunning hinterland and ocean views, elegant Manor house reception room, expansive lawns and gardens and boutique accommodation all in one location. 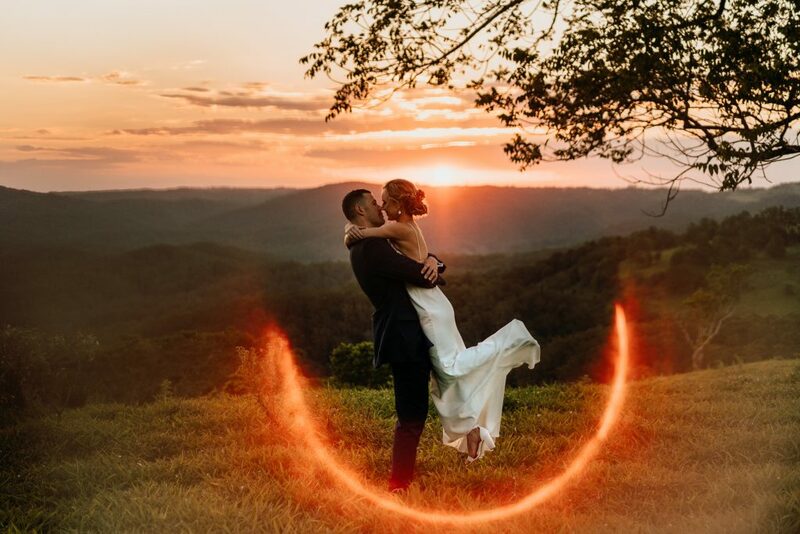 Perfect Photo Oportunities. 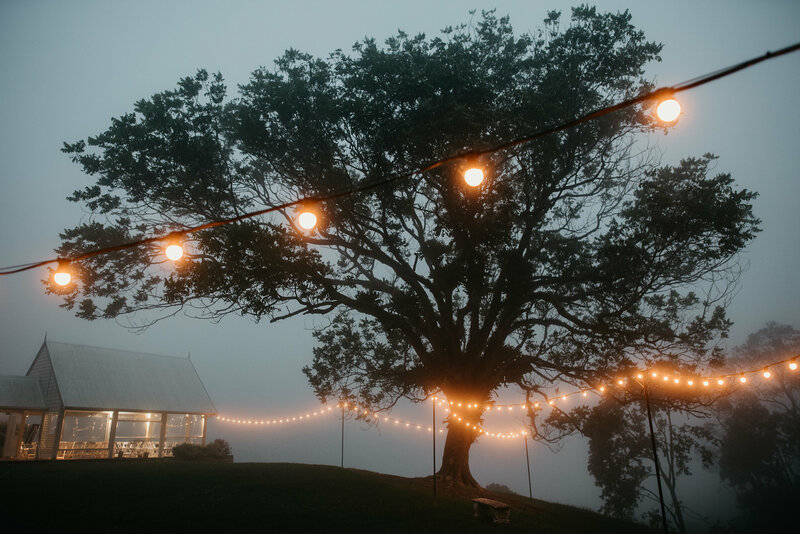 Service you desire. 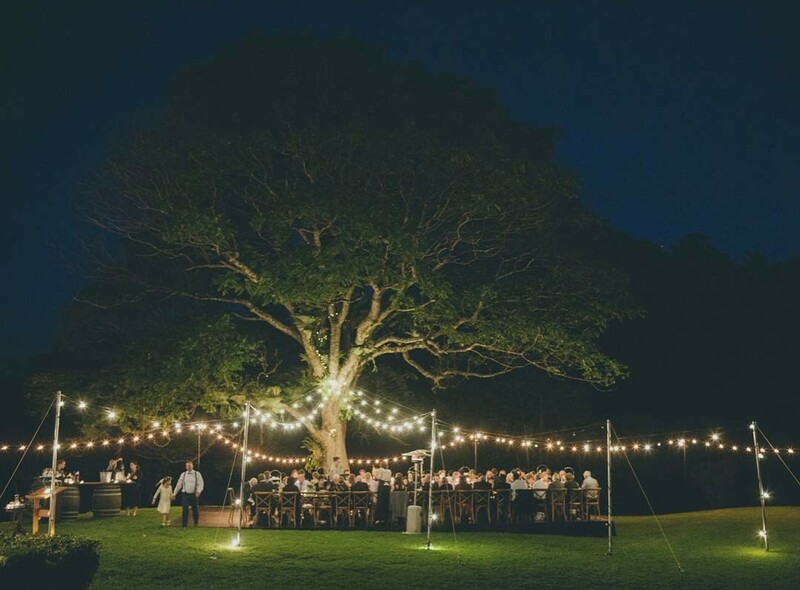 Cuisine to create lasting memories. 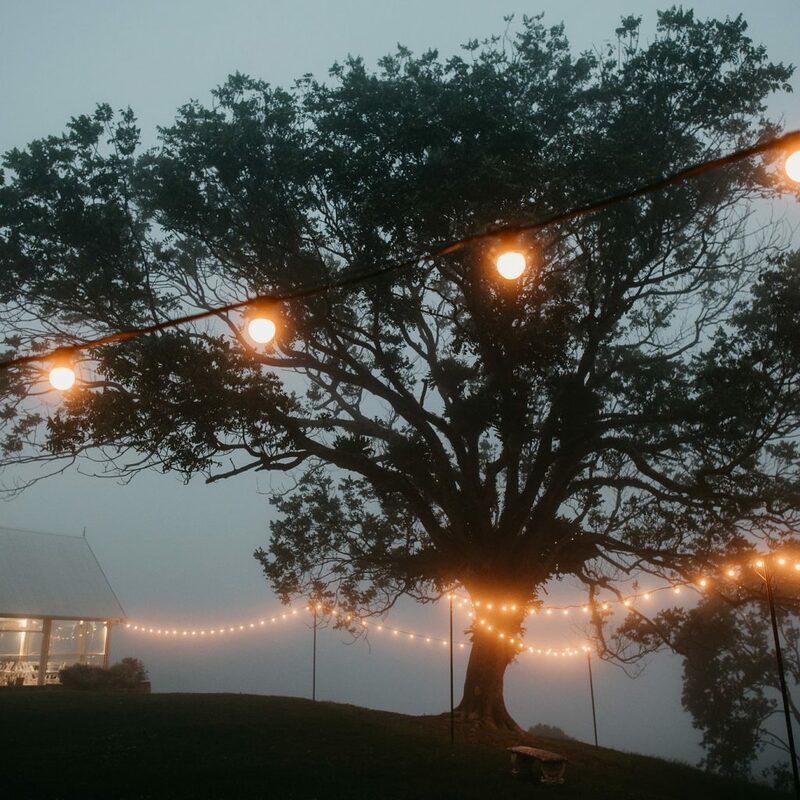 Scenery to inspire. 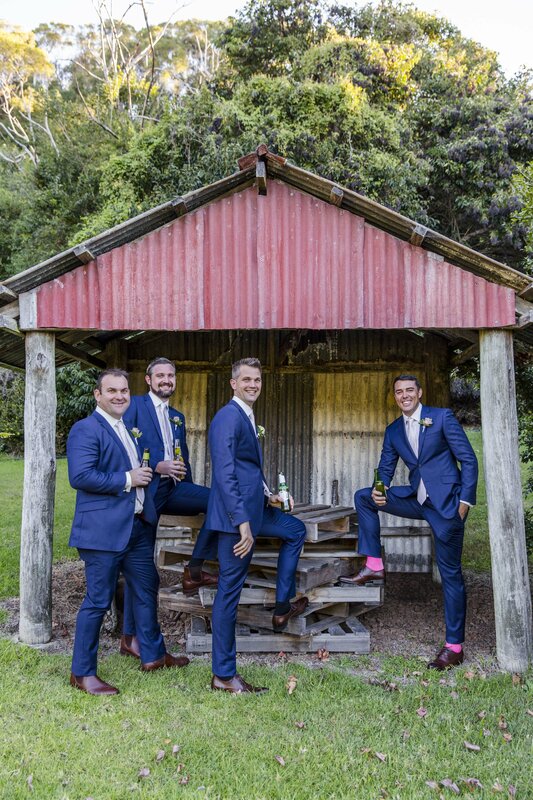 True excellence. 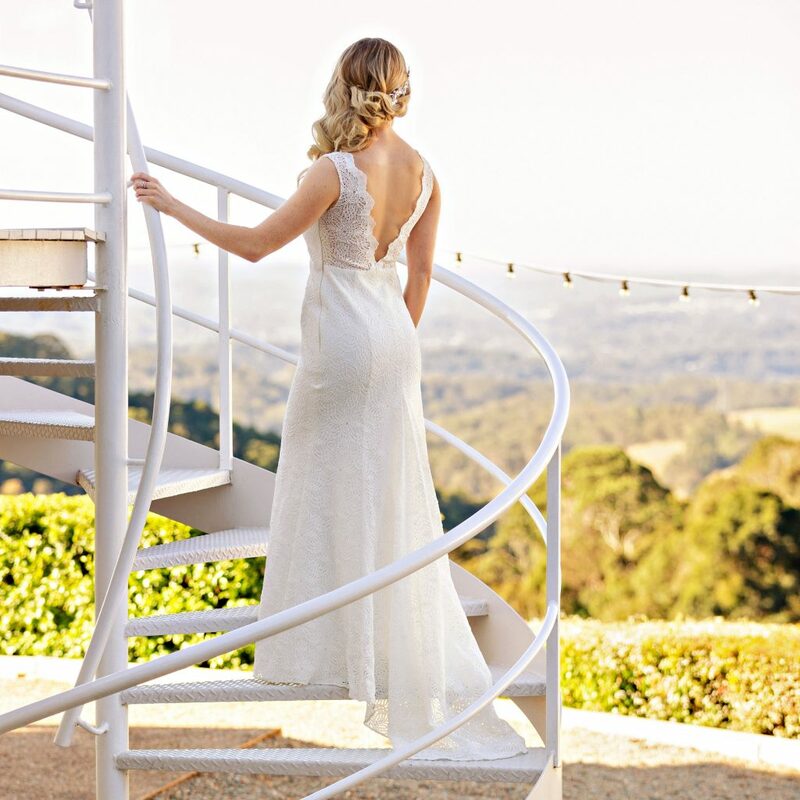 Your professional photographer will be able to help you gain access. 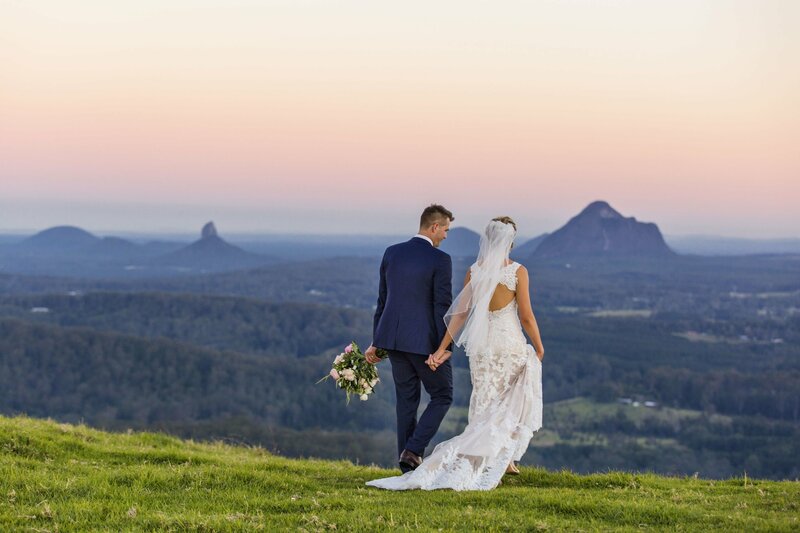 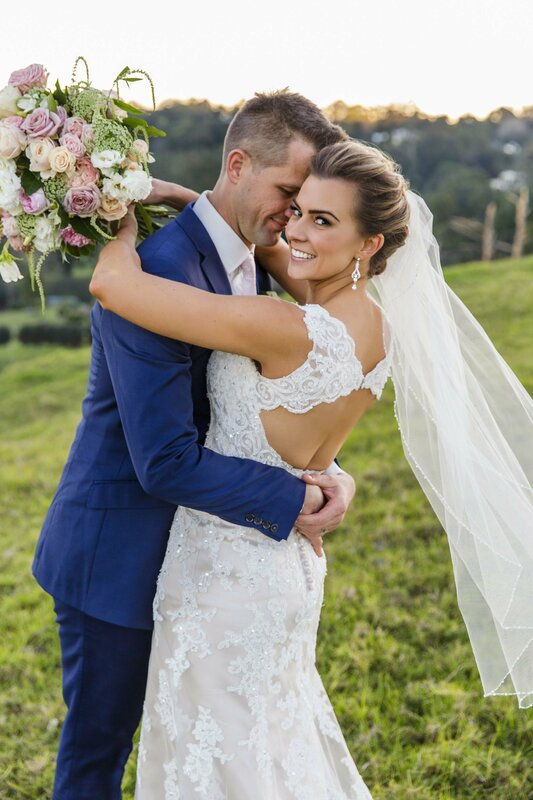 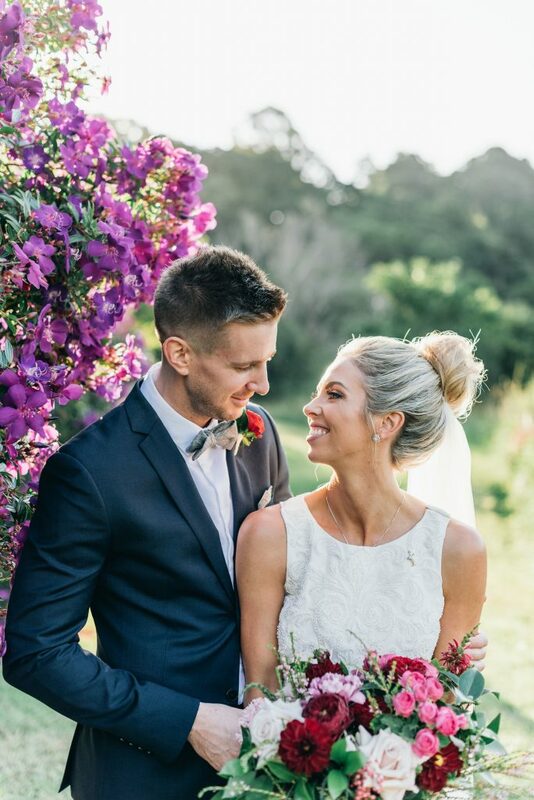 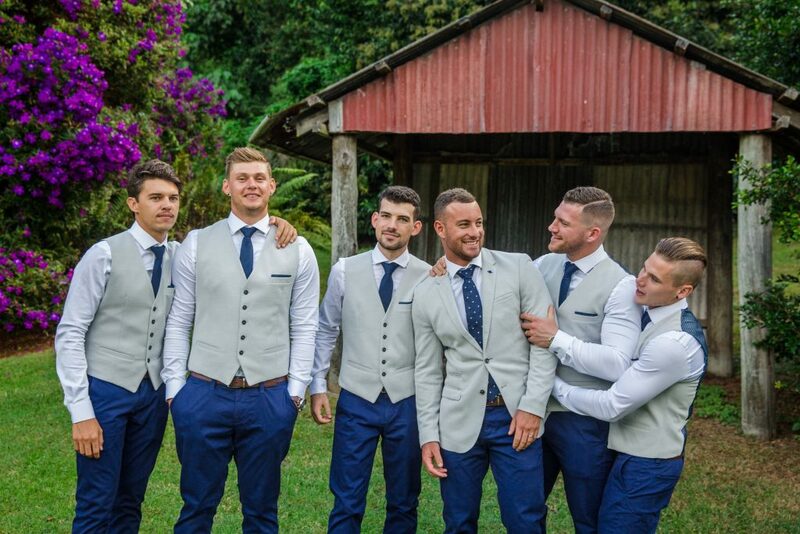 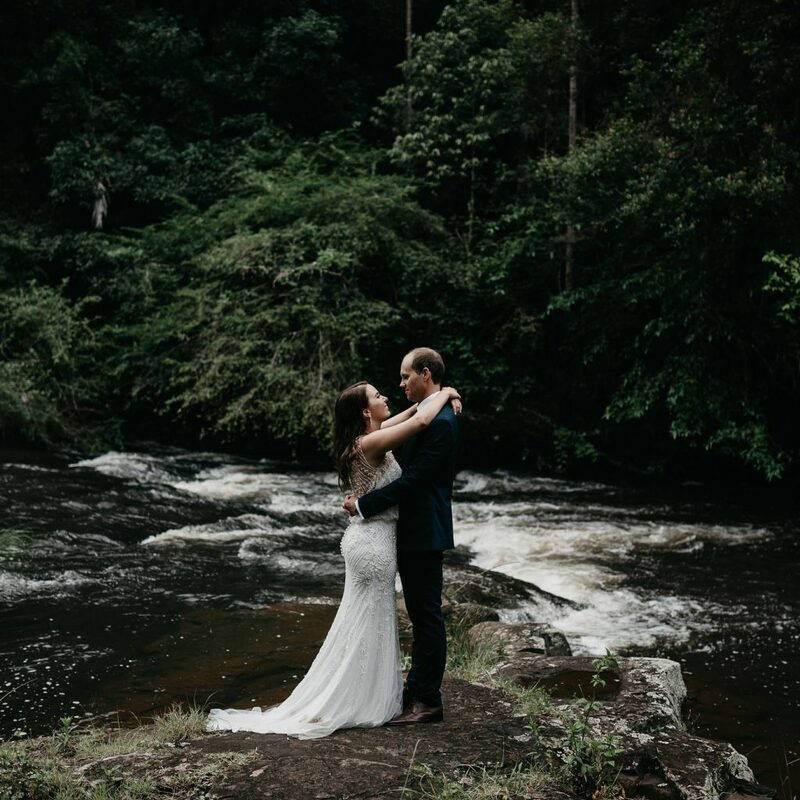 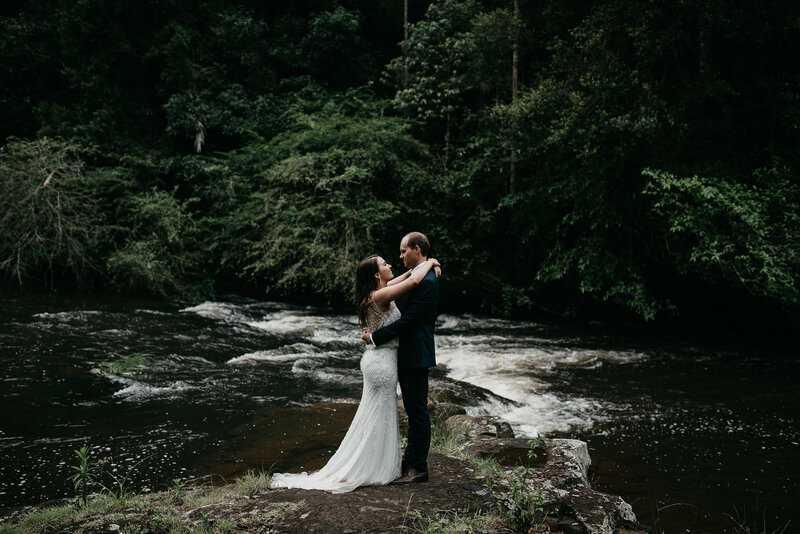 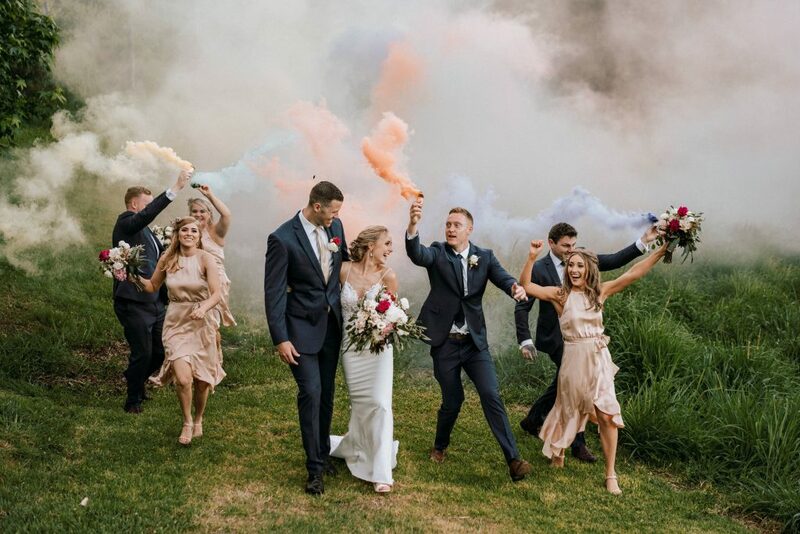 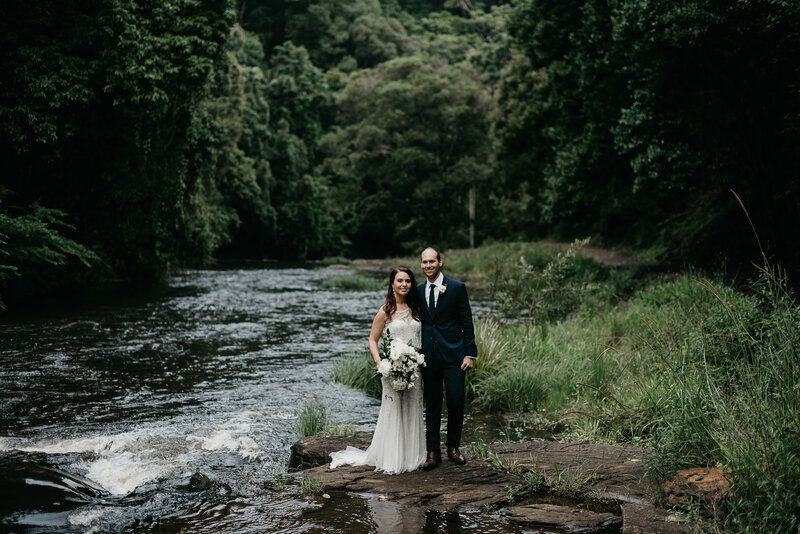 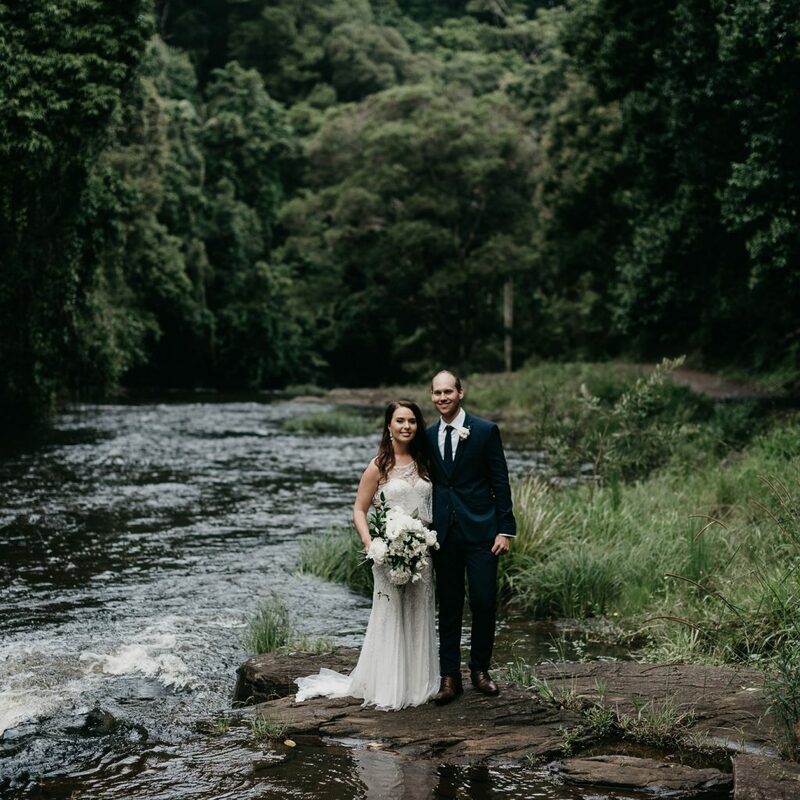 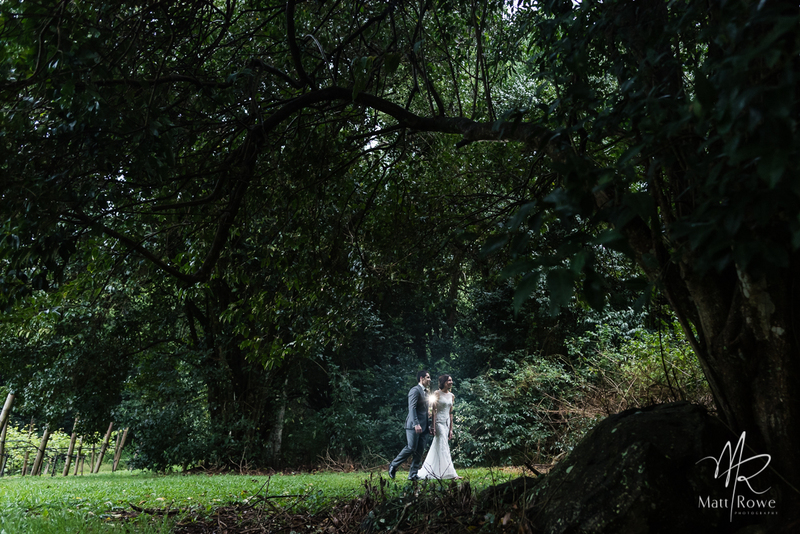 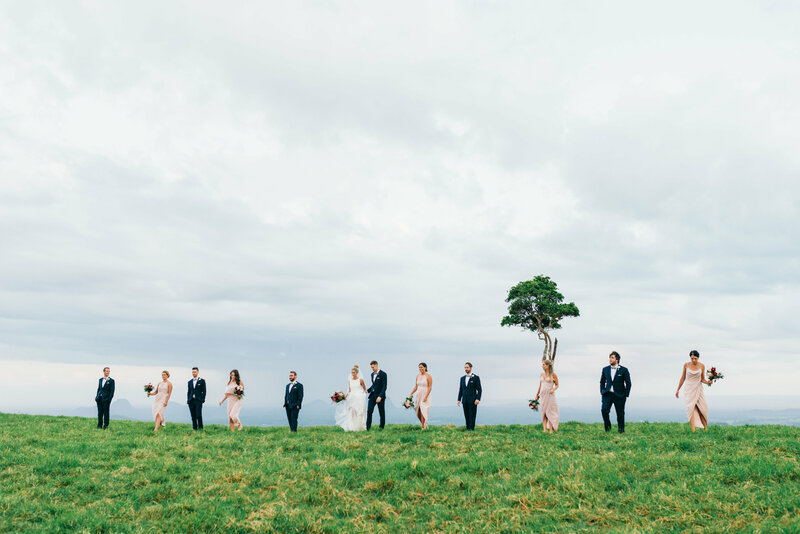 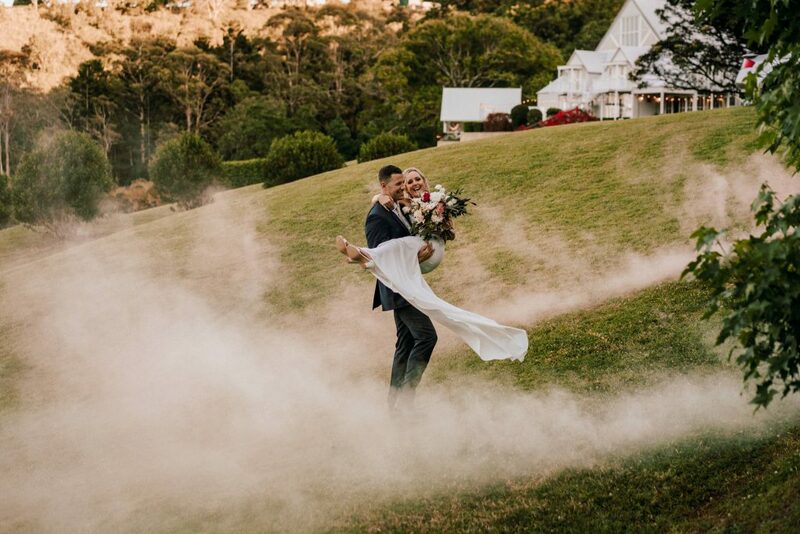 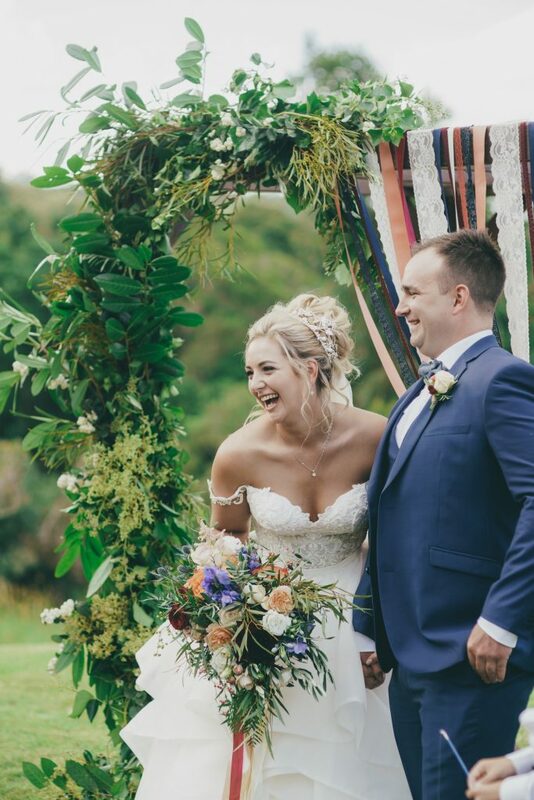 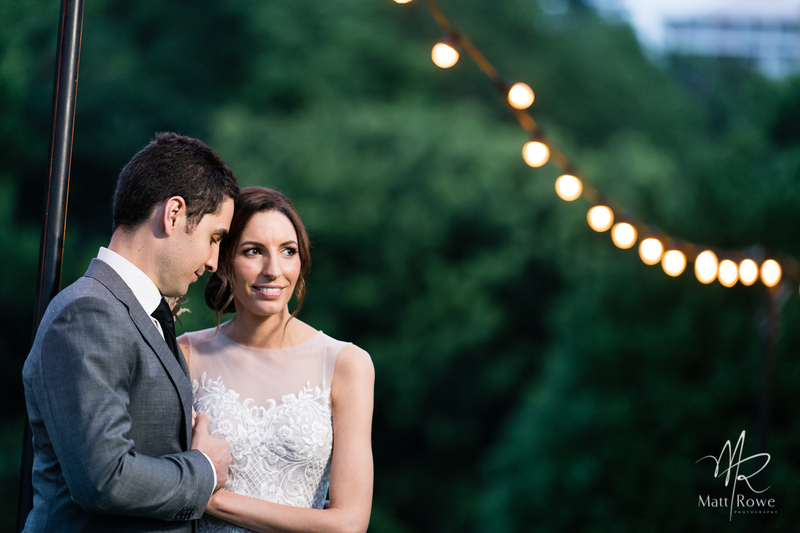 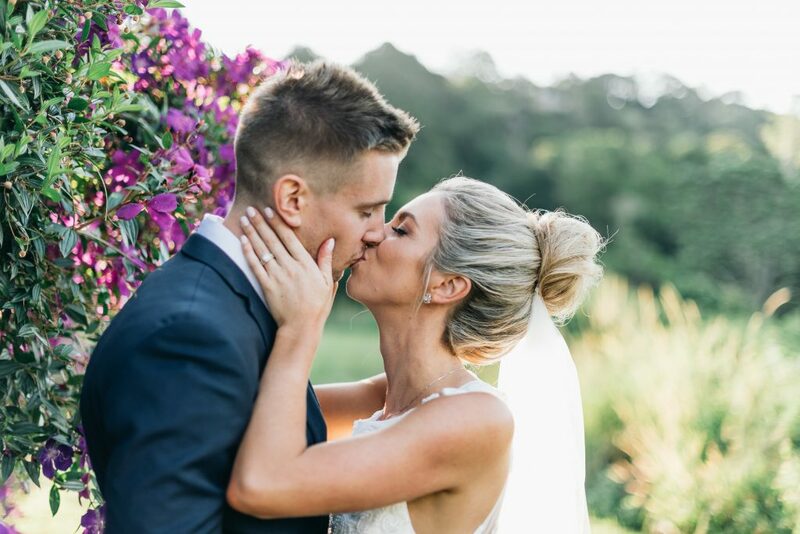 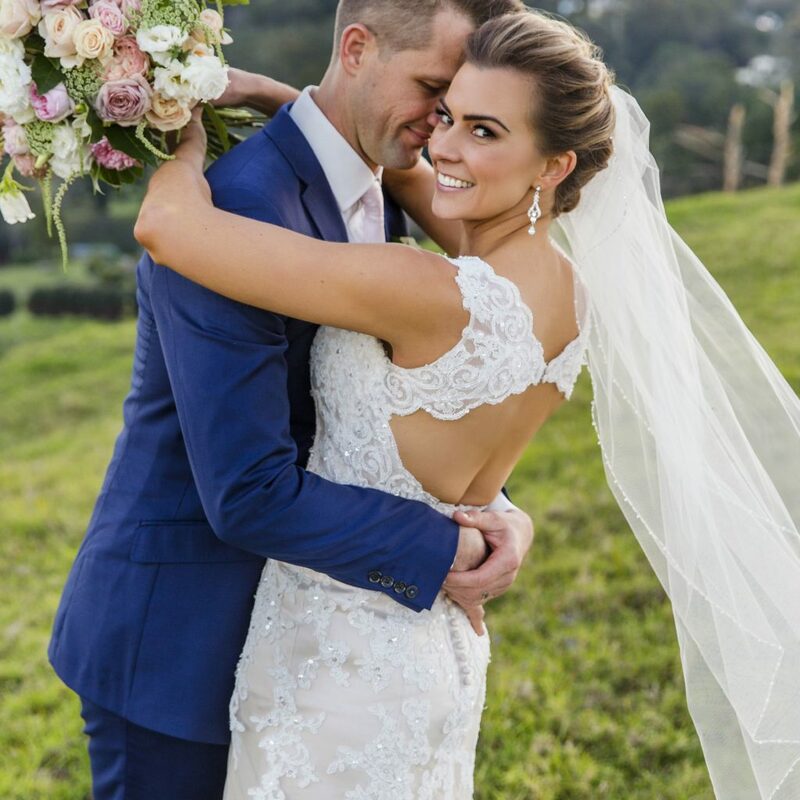 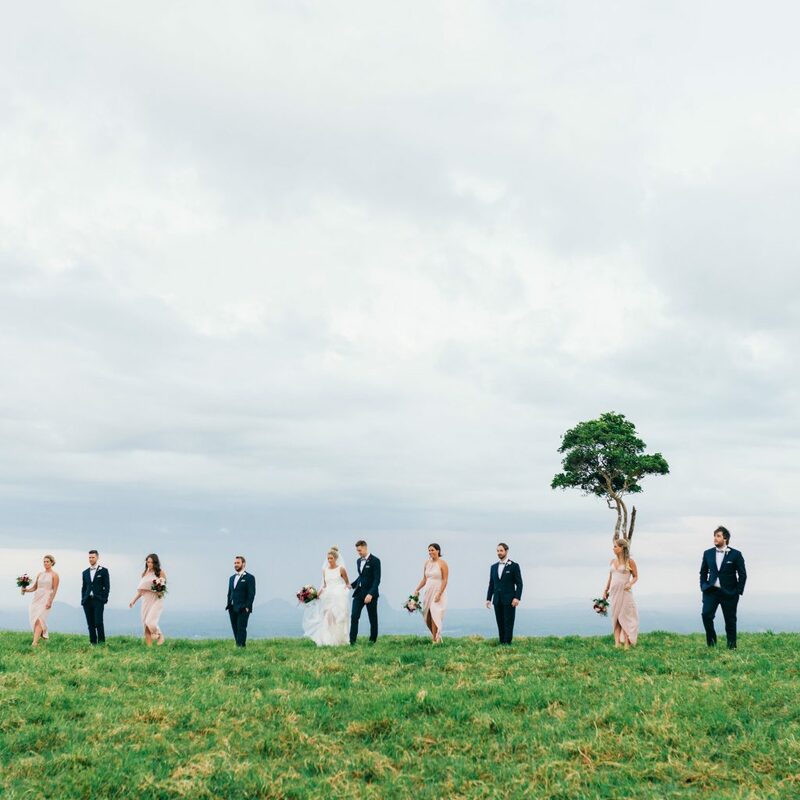 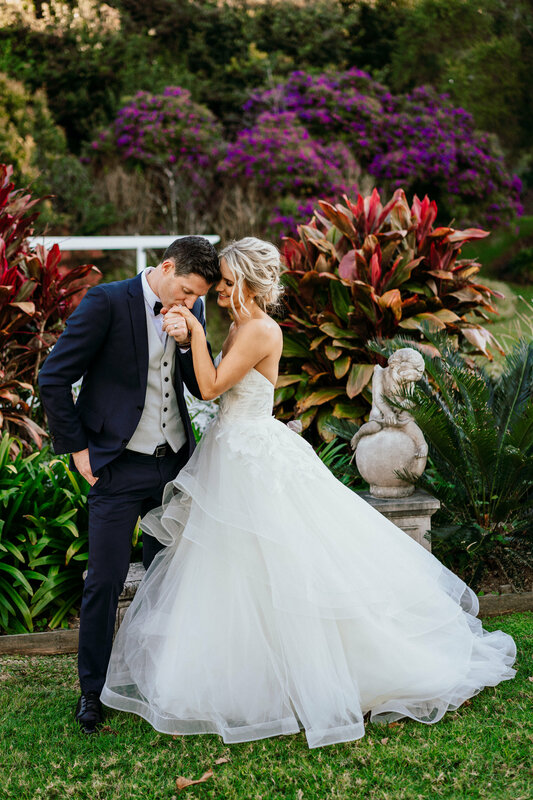 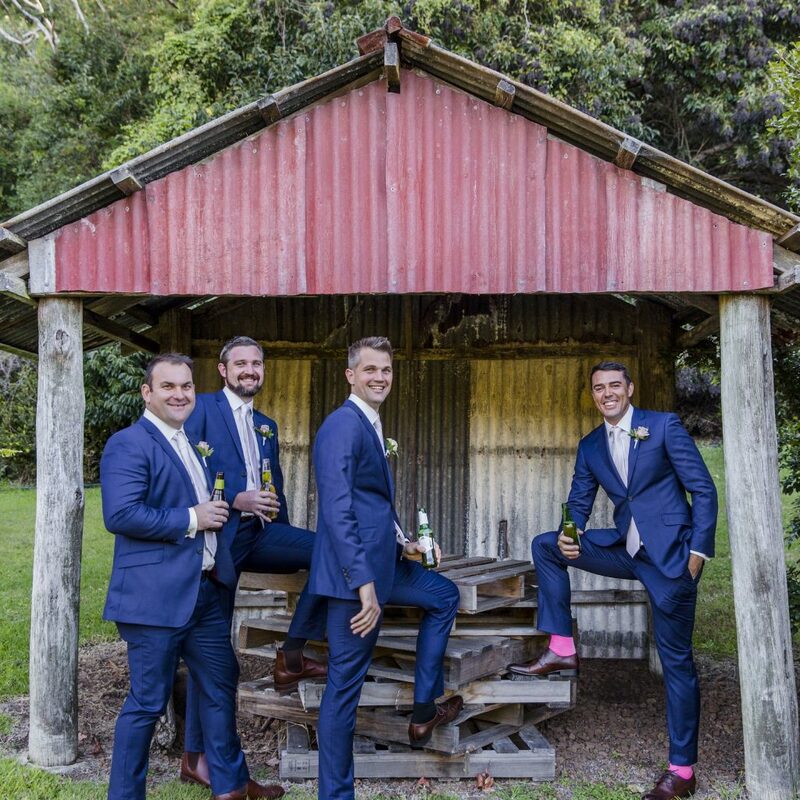 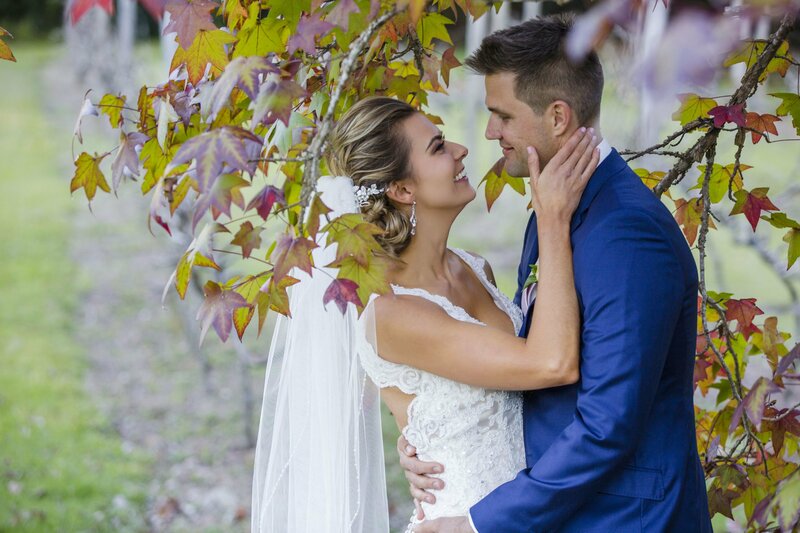 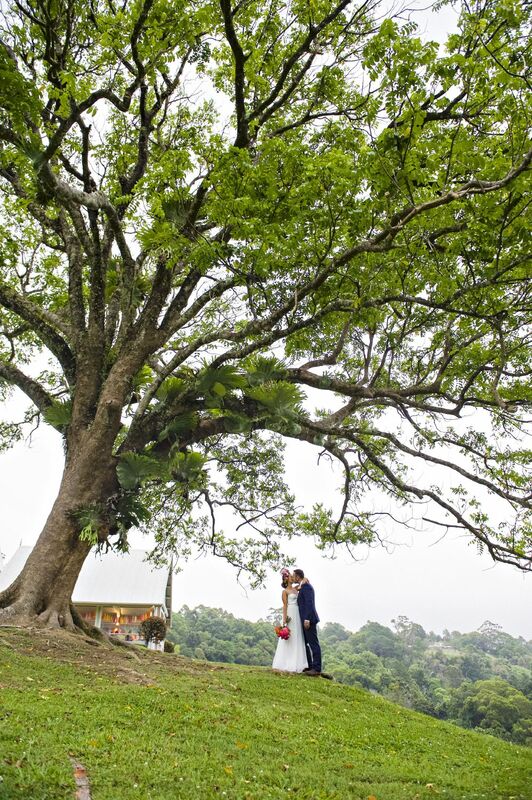 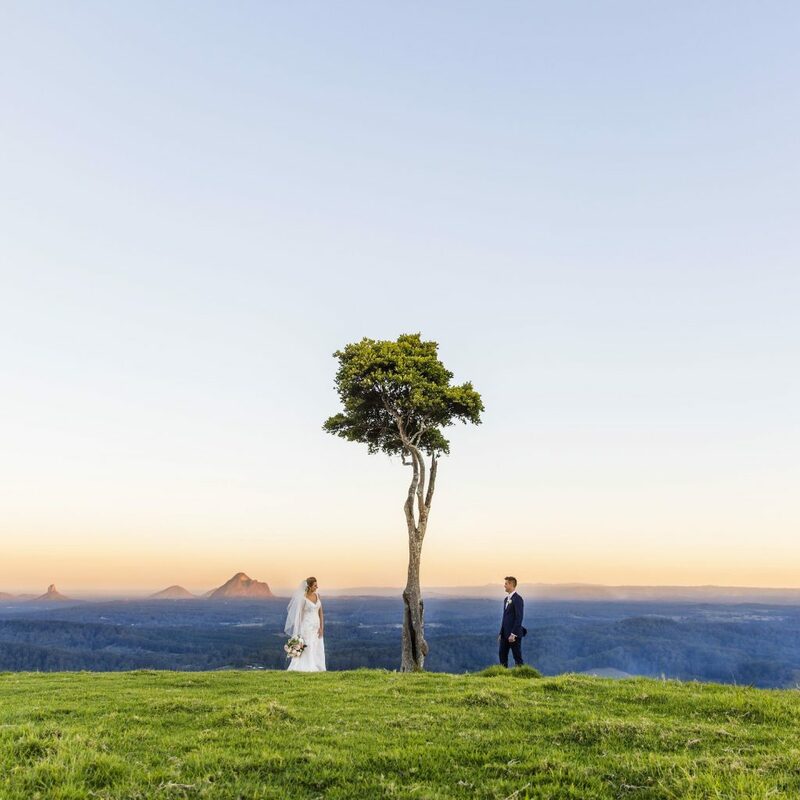 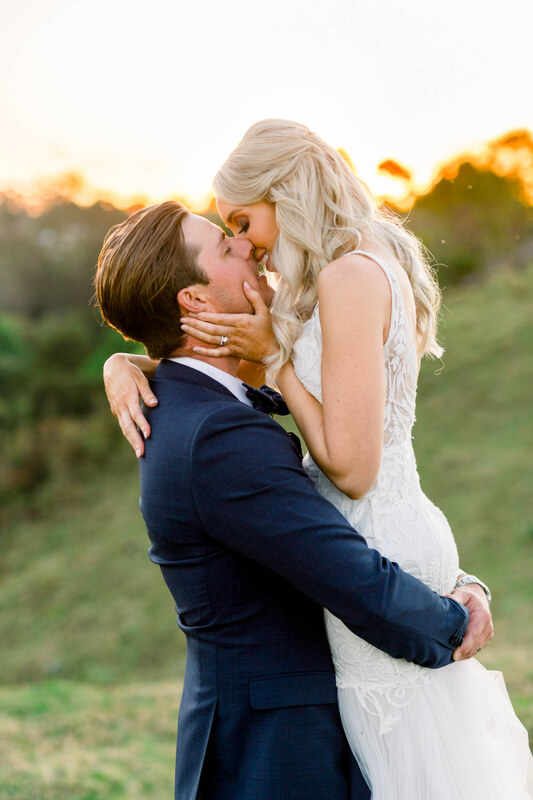 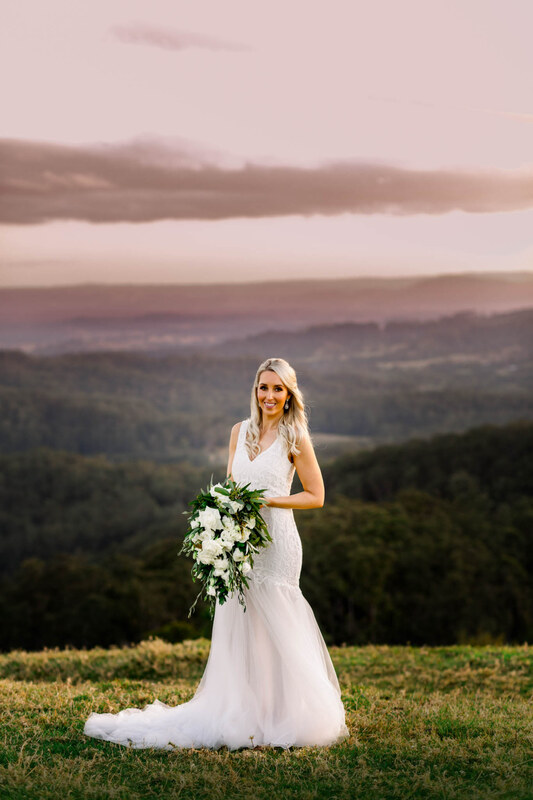 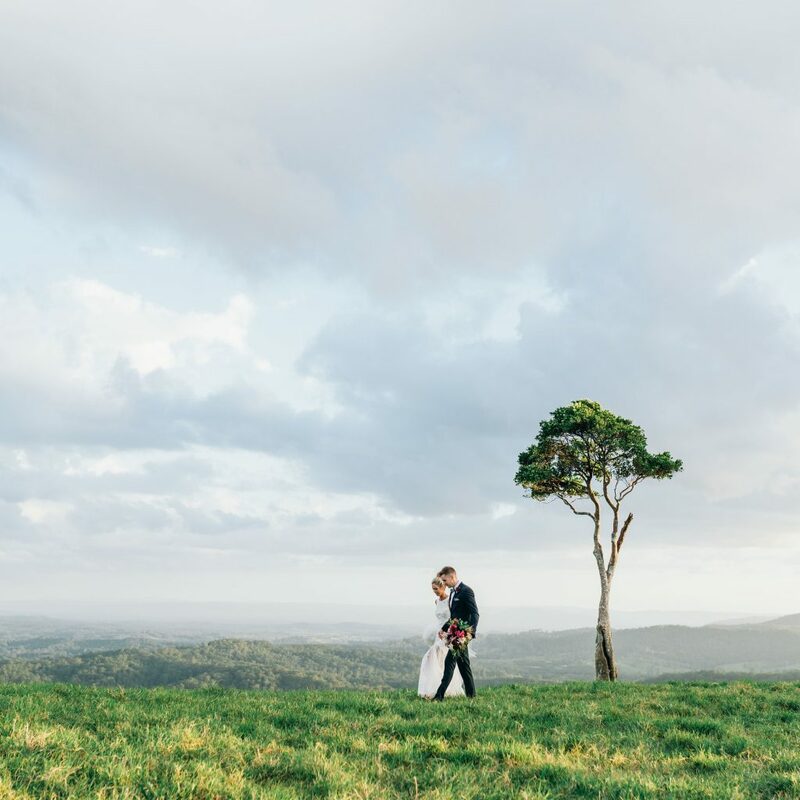 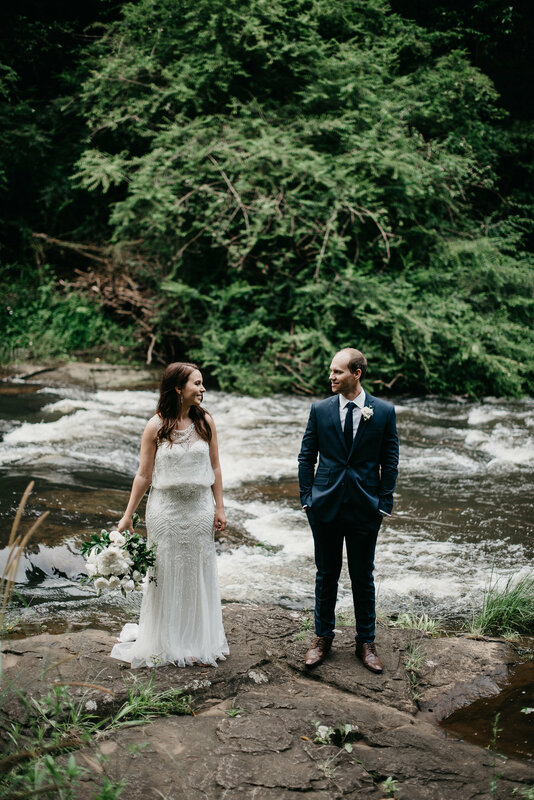 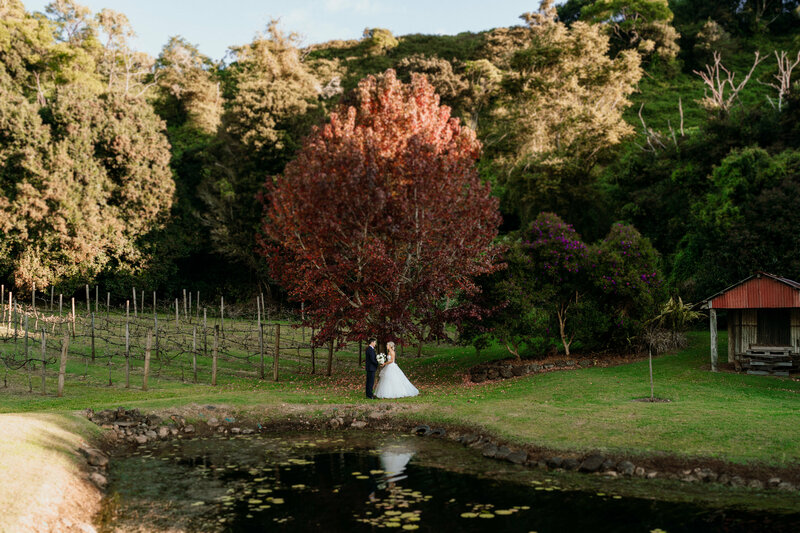 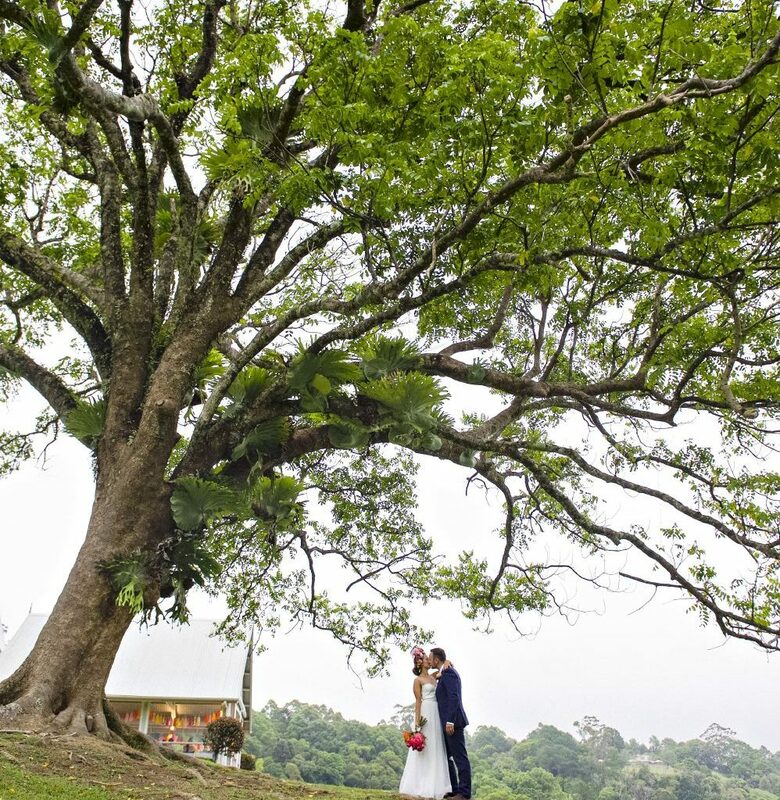 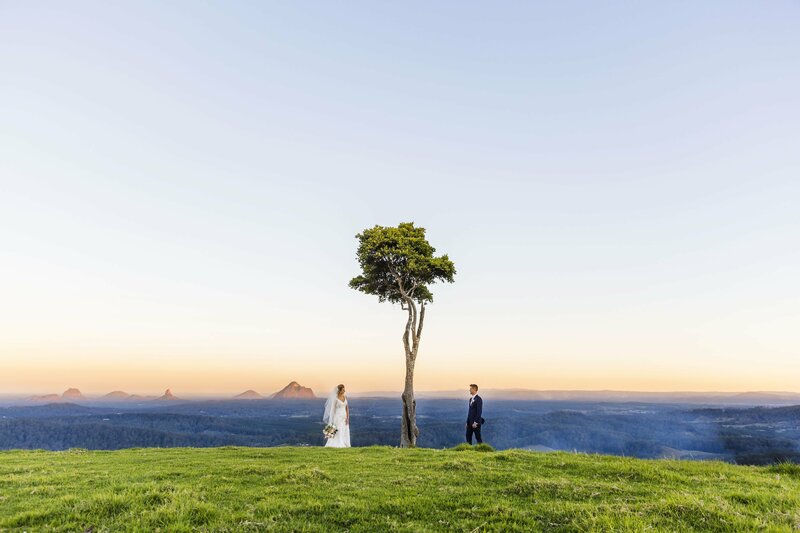 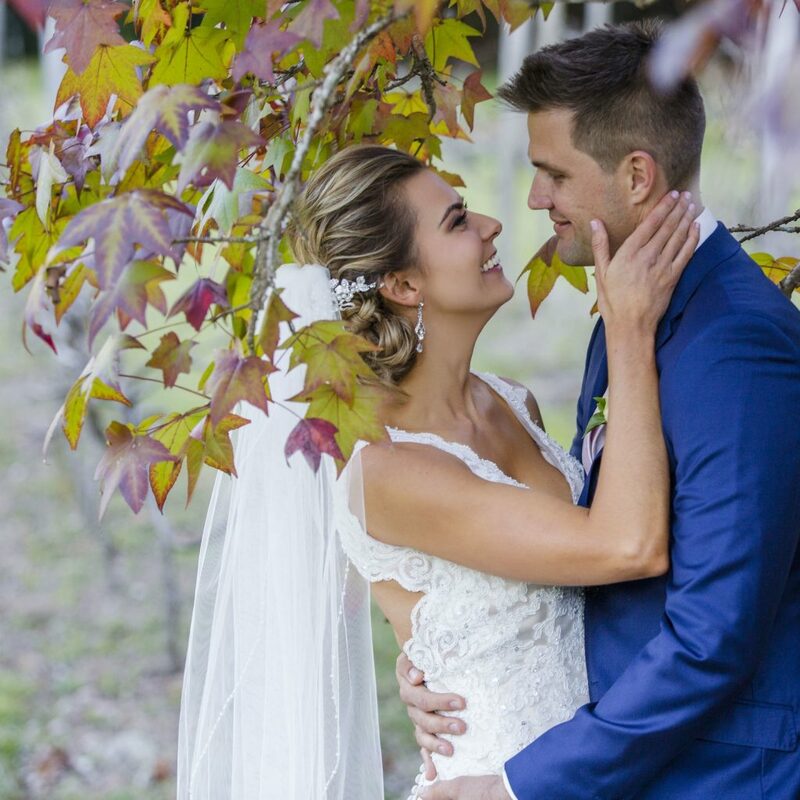 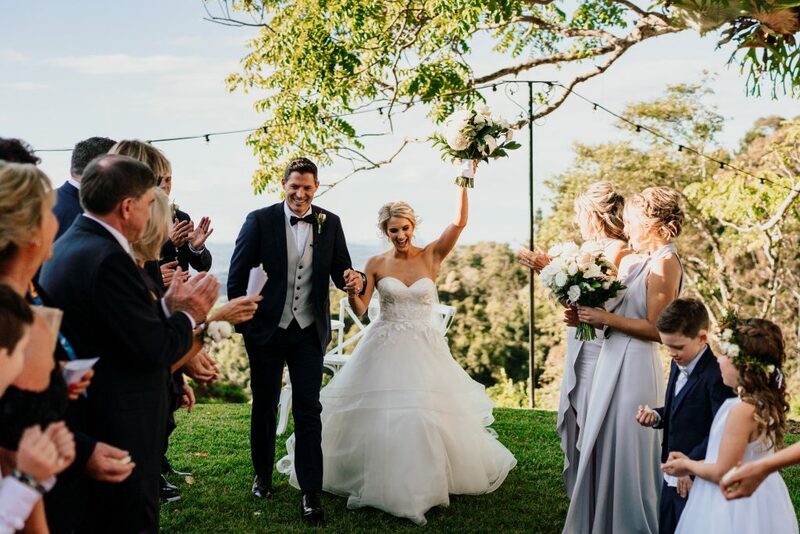 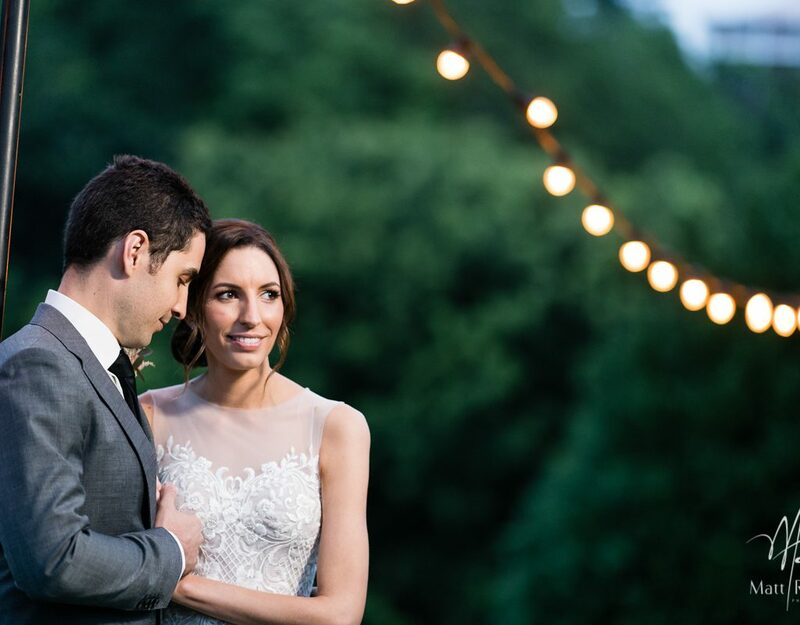 There are so many Perfect Maleny Wedding Photography Opportunities…For the professional wedding photgrapher at Maleny Manor and the senic region of Maleny in the Sunshine Coast Hinterland of Queensland.